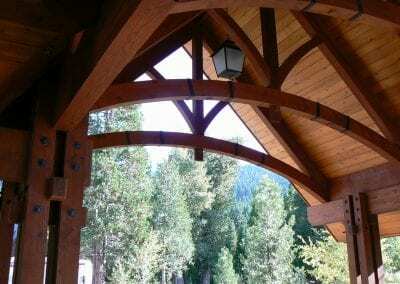 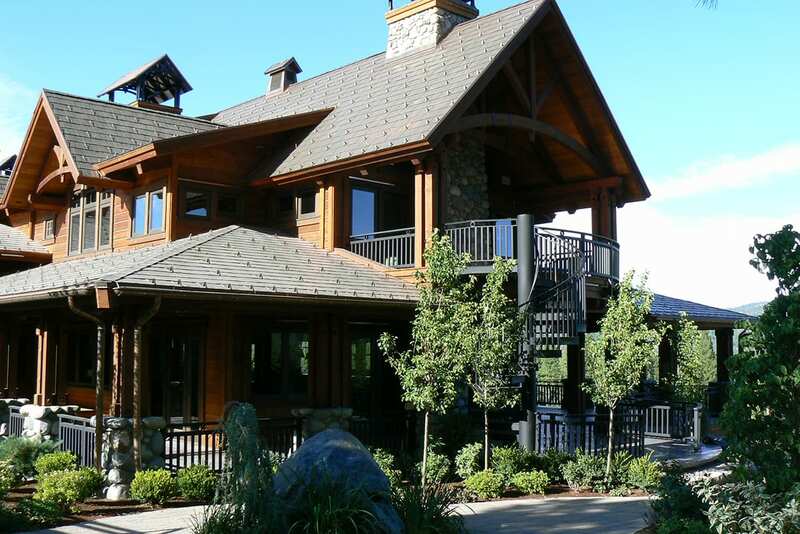 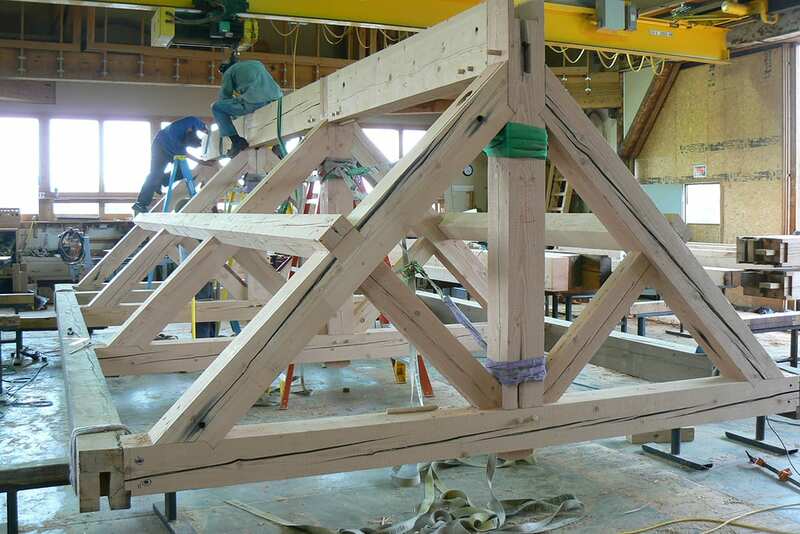 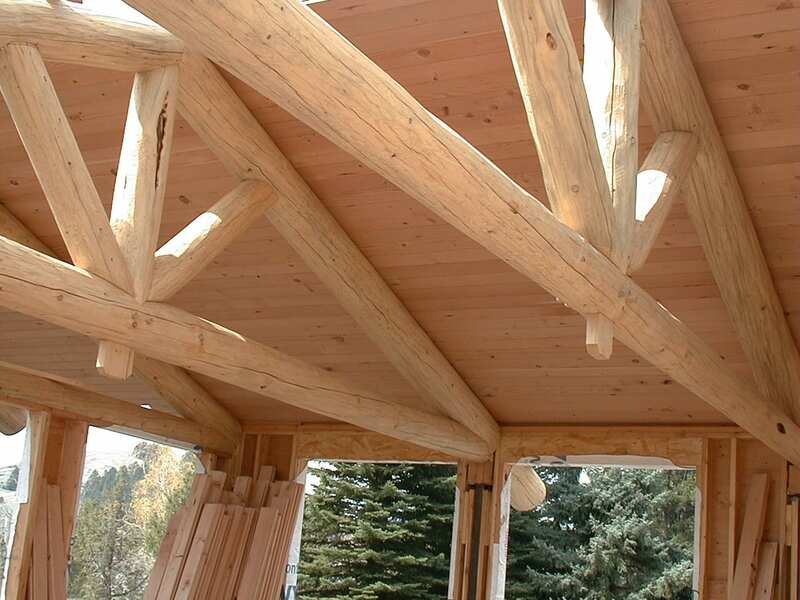 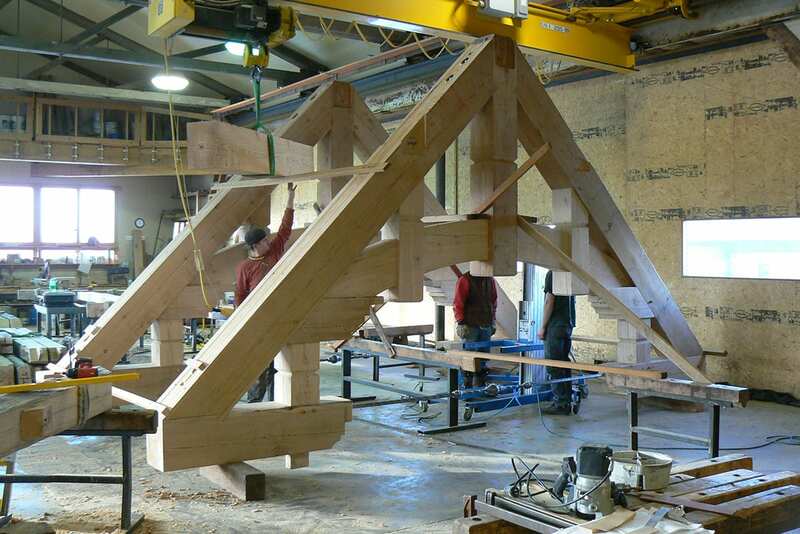 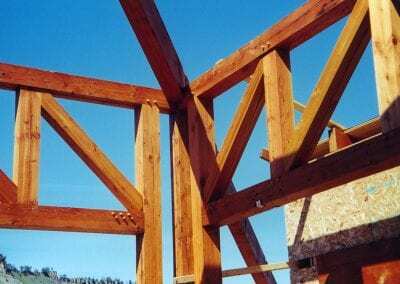 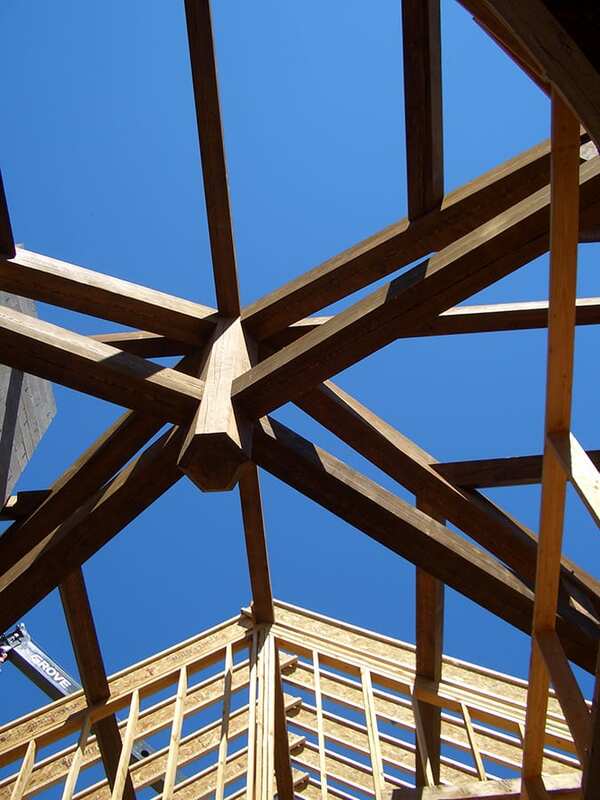 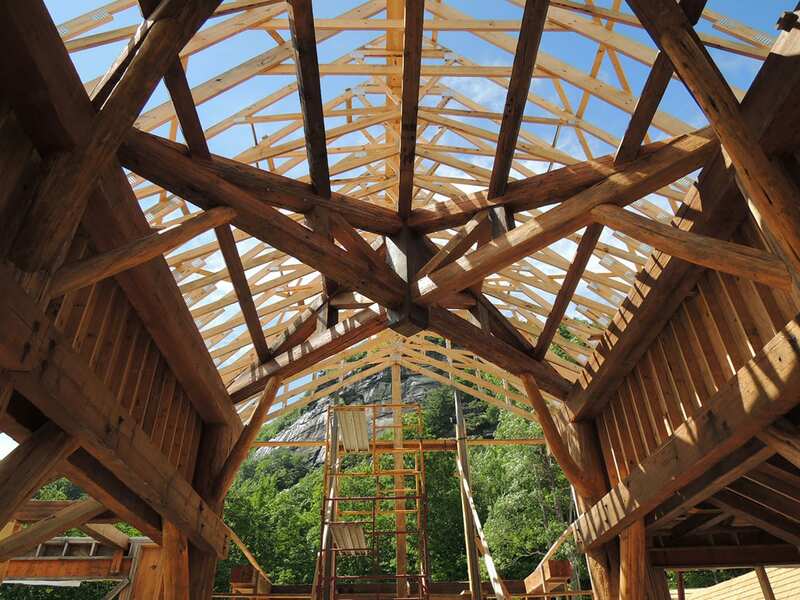 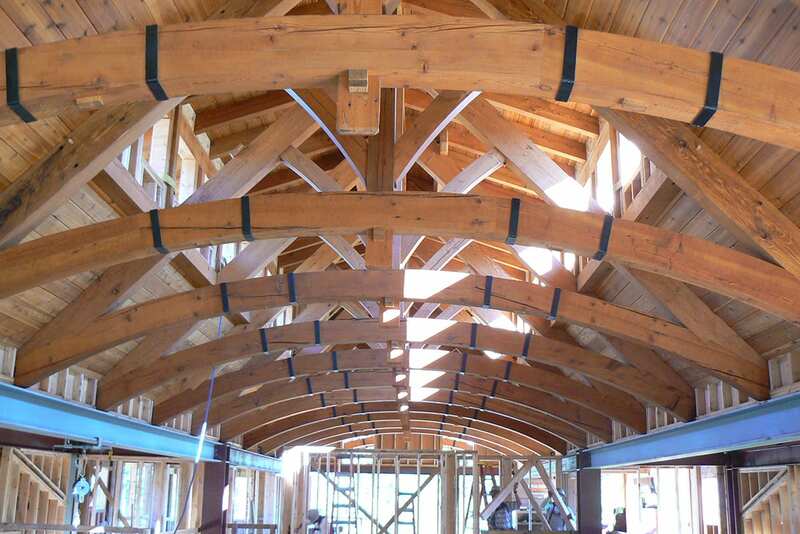 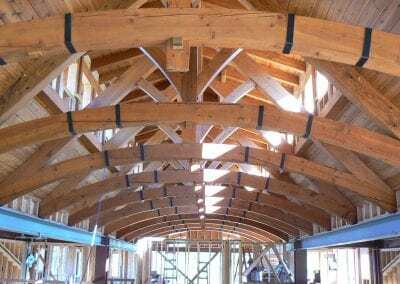 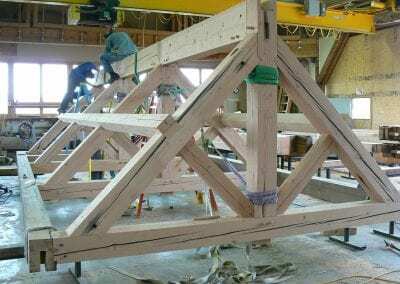 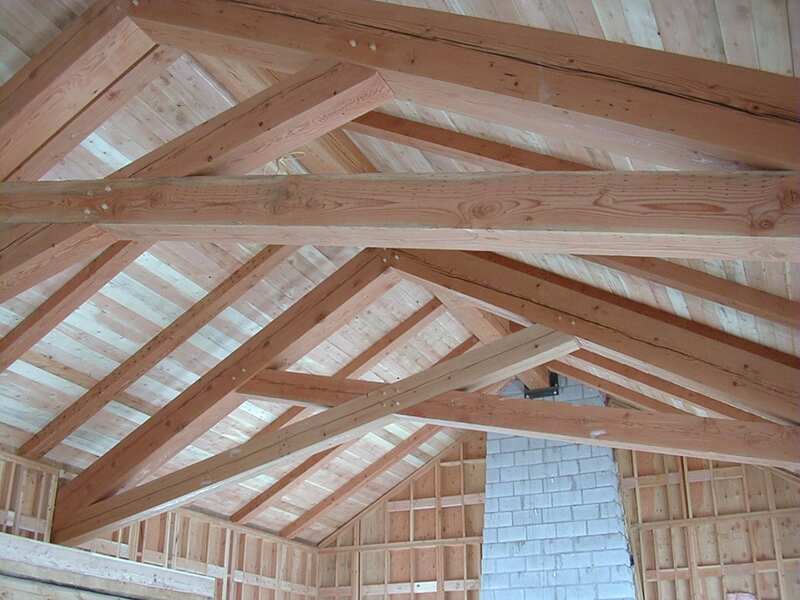 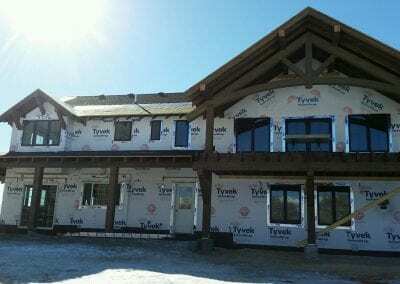 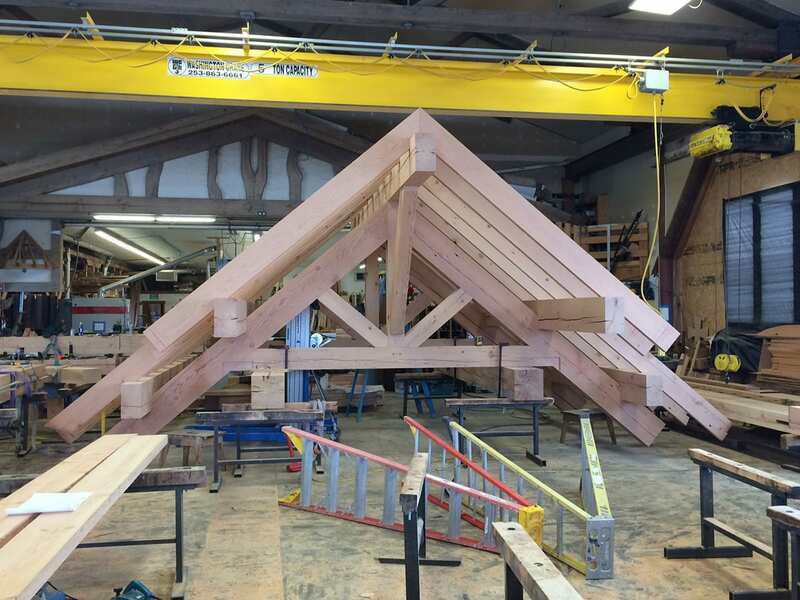 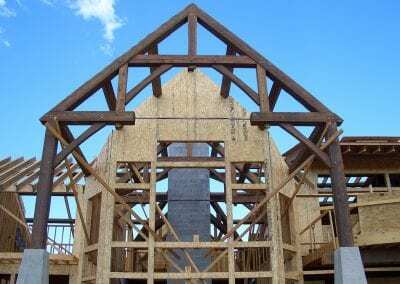 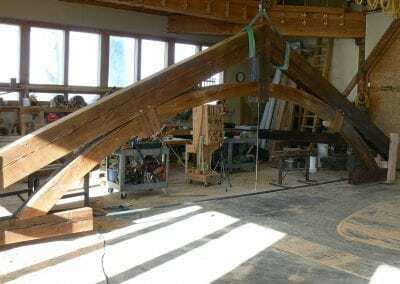 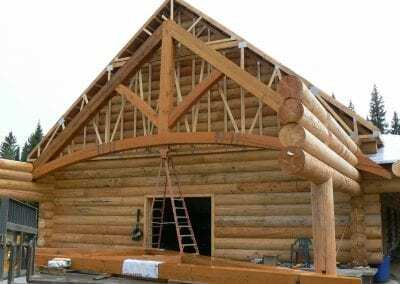 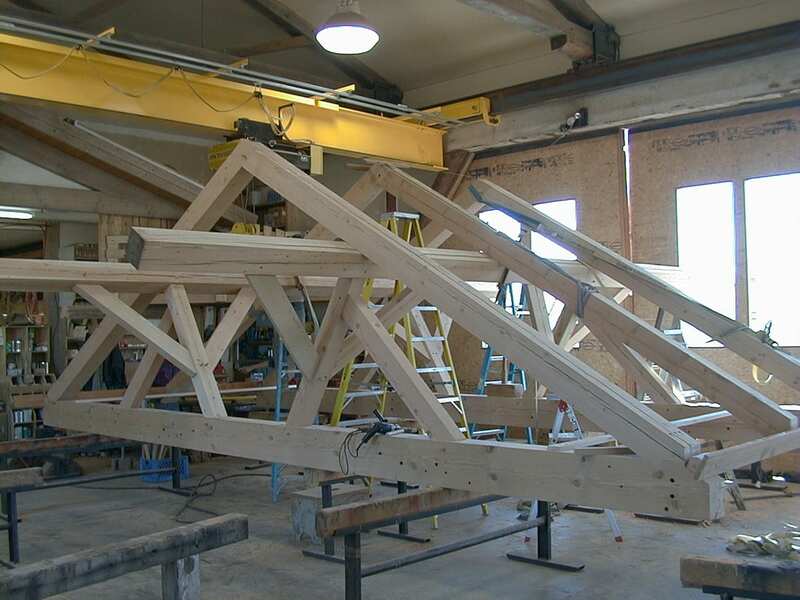 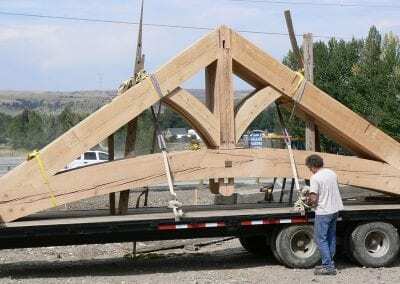 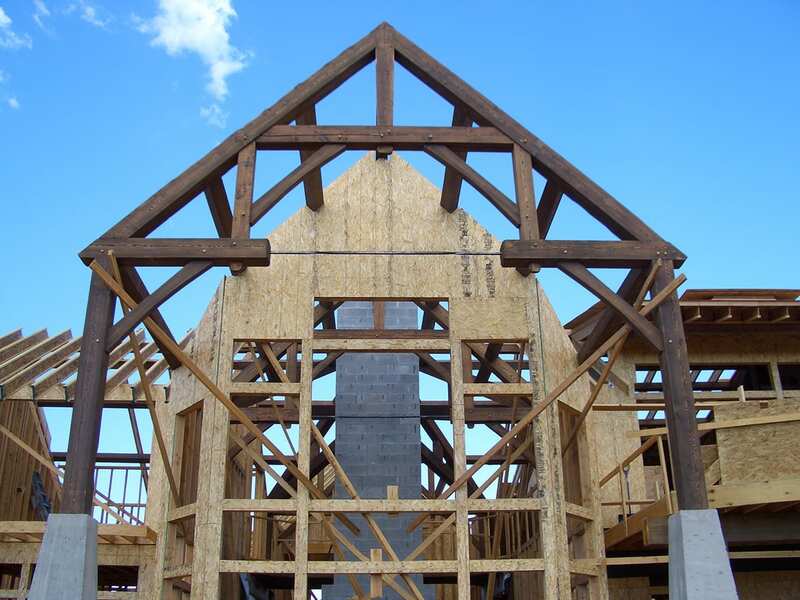 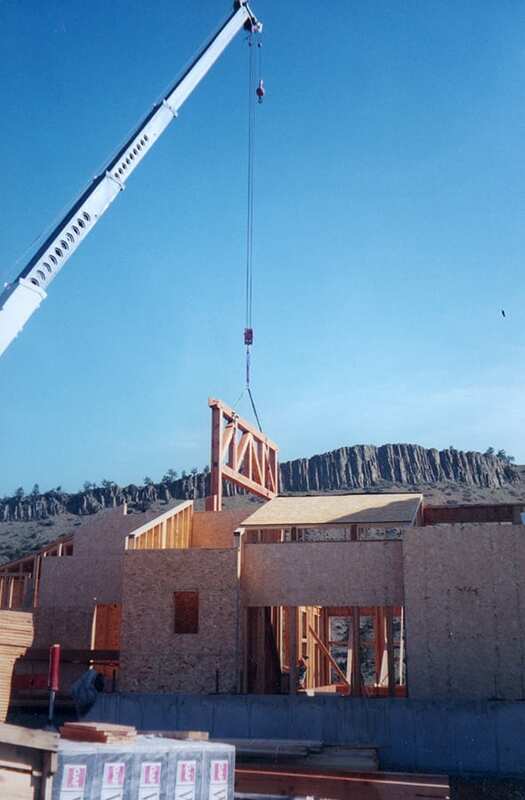 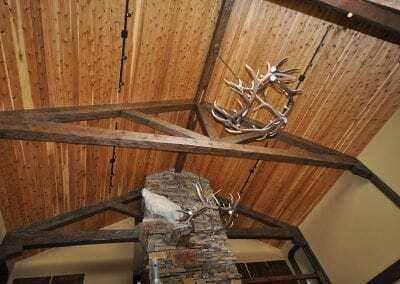 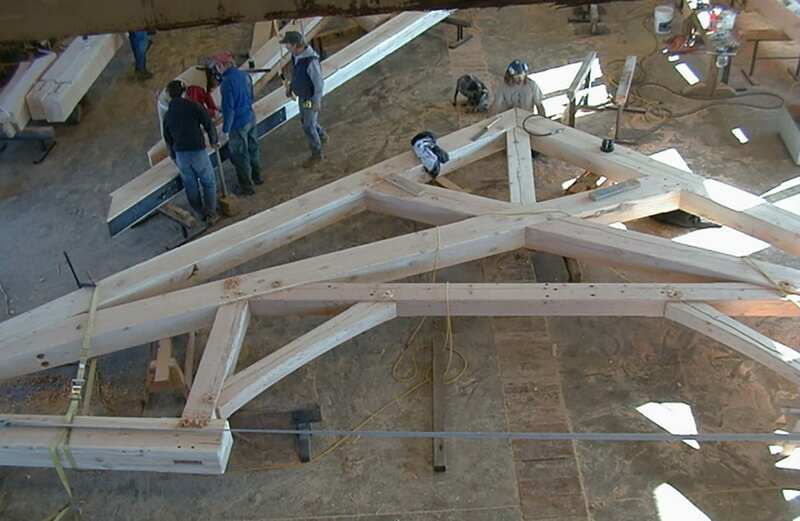 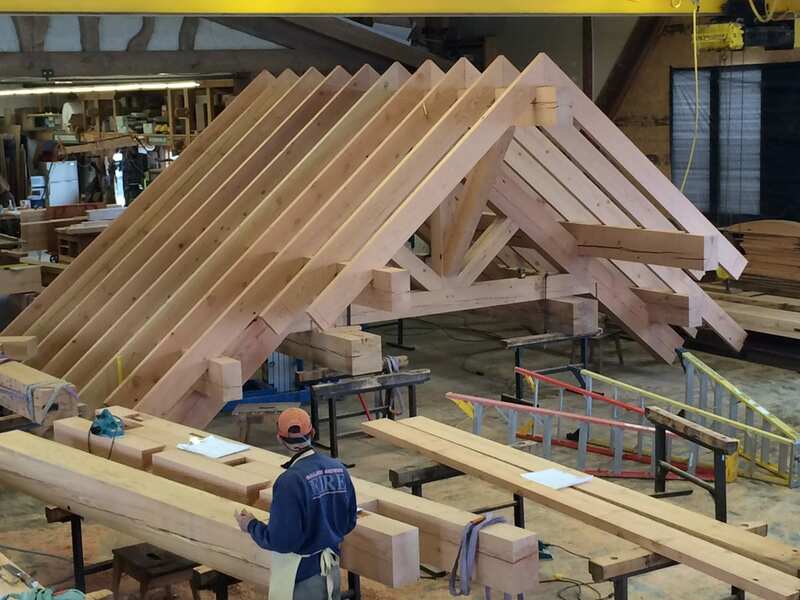 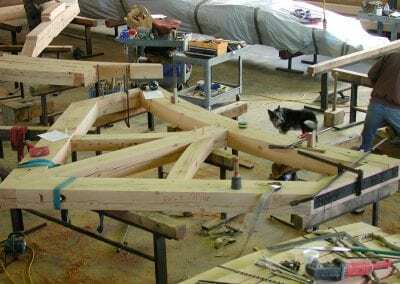 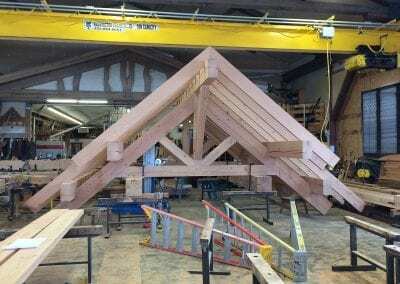 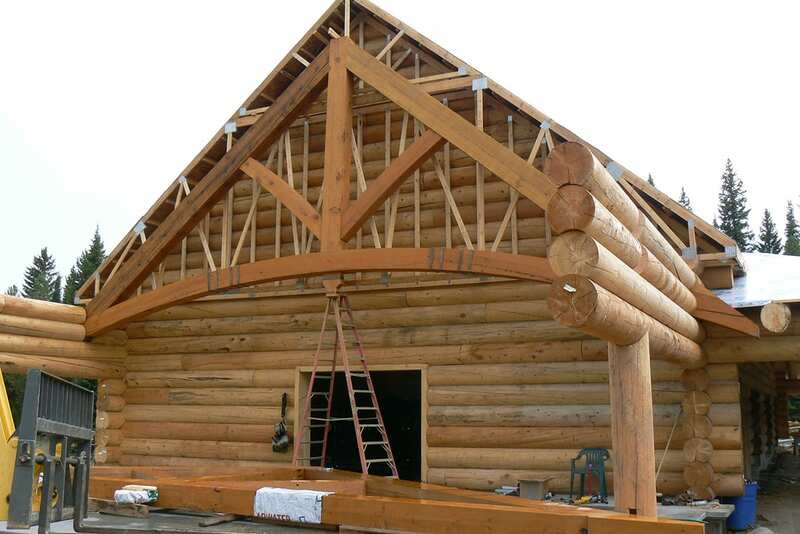 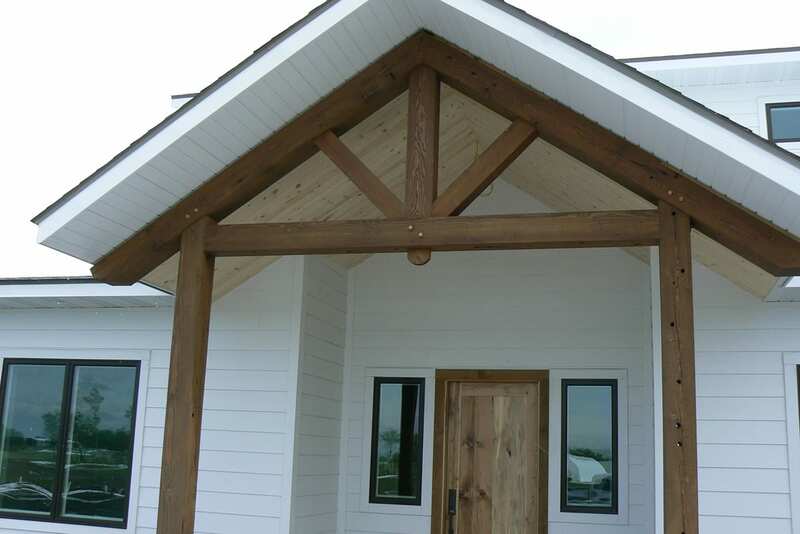 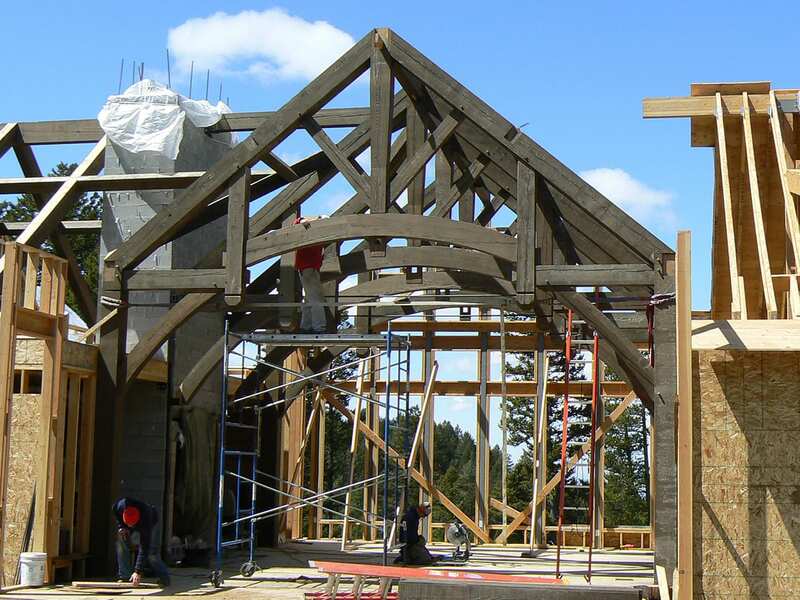 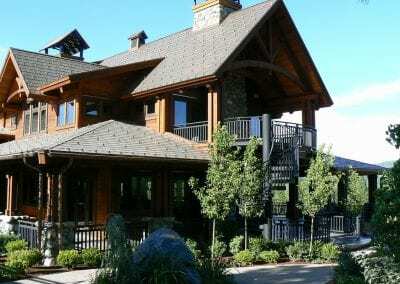 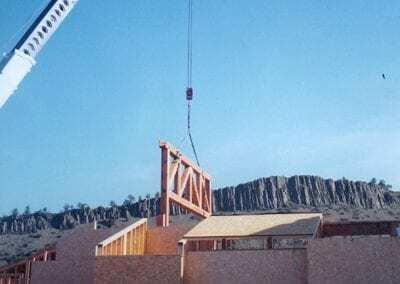 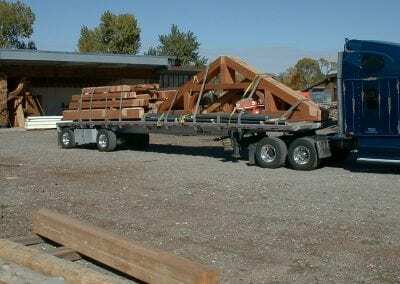 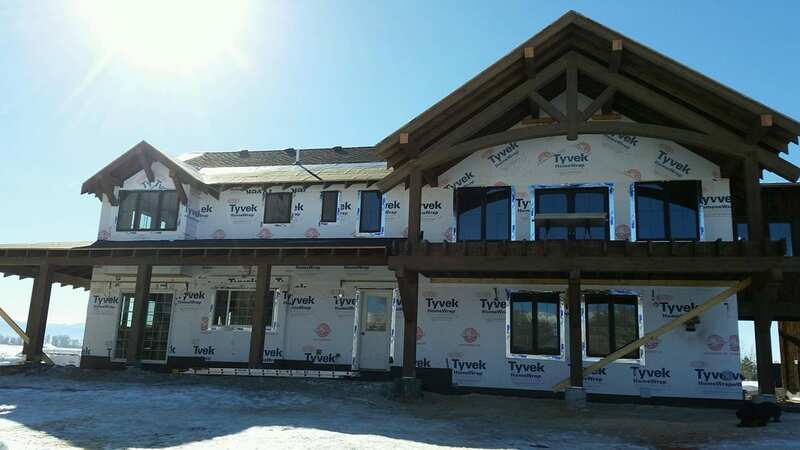 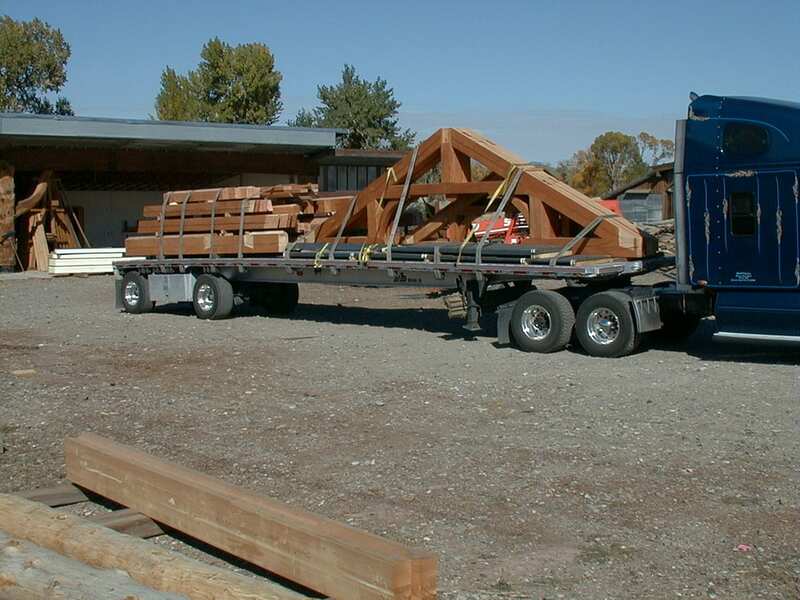 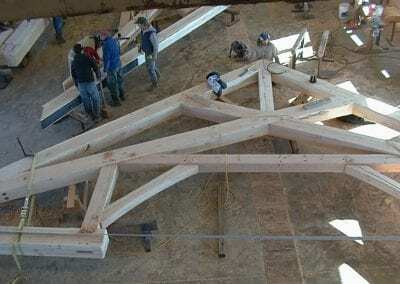 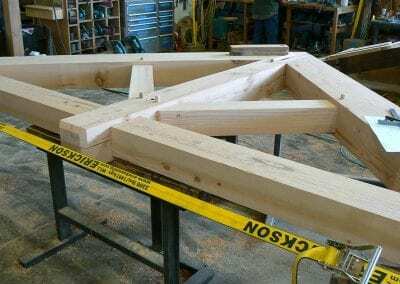 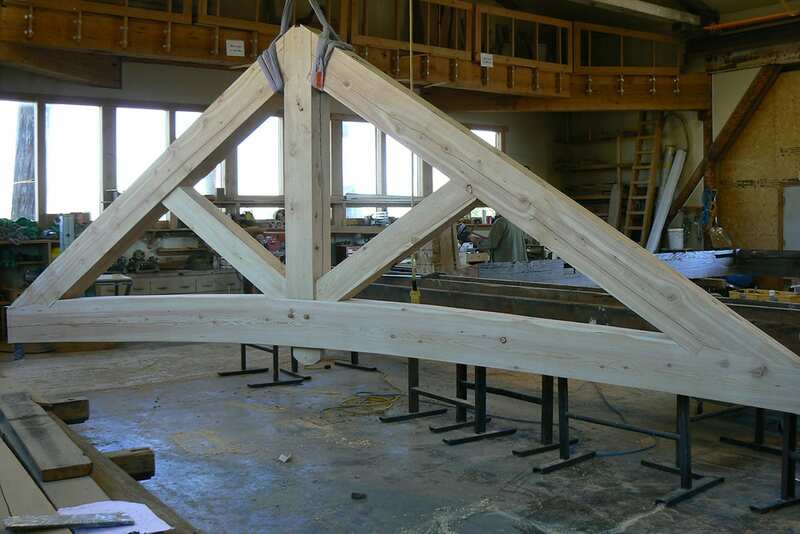 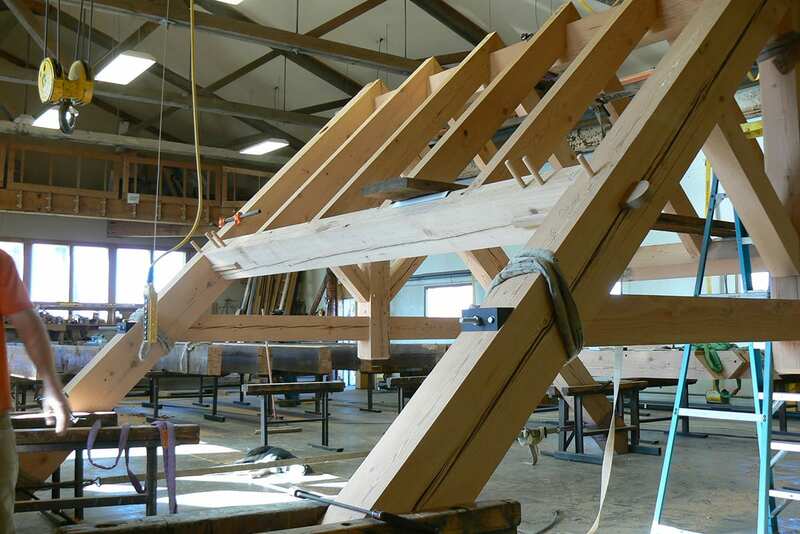 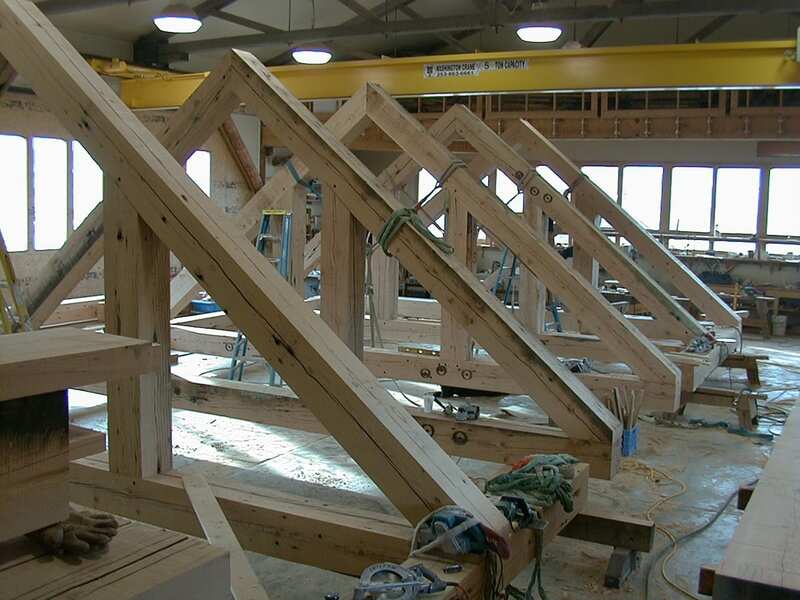 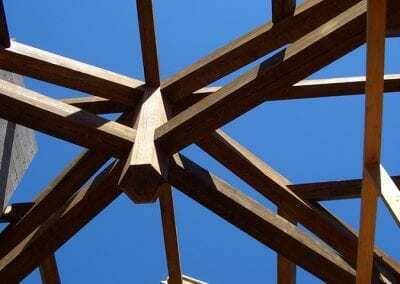 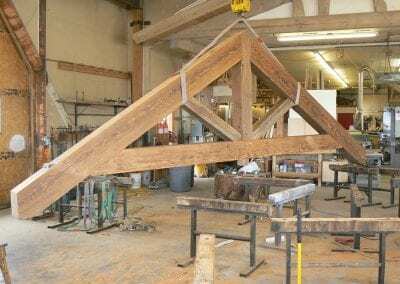 Trusses support your roof system, shape your roof line, and can even dictate which rooms within your home or office provide vaulted ceilings. 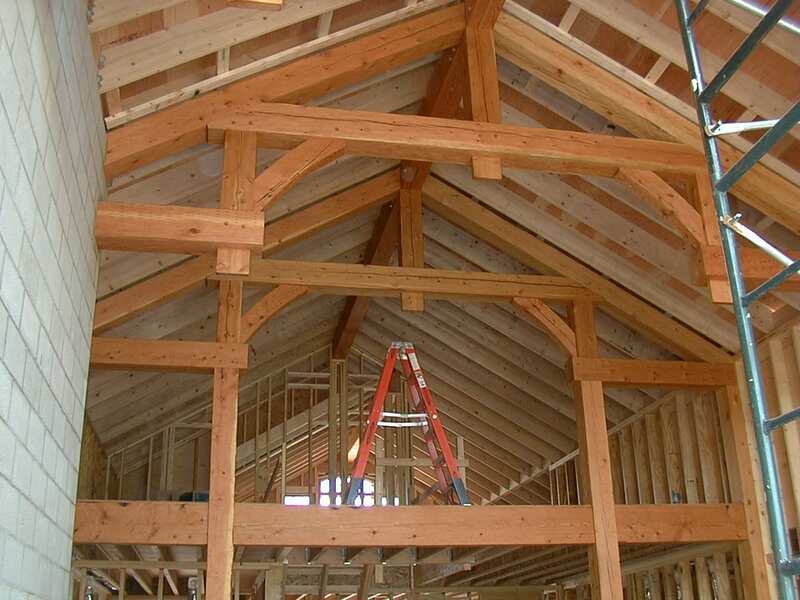 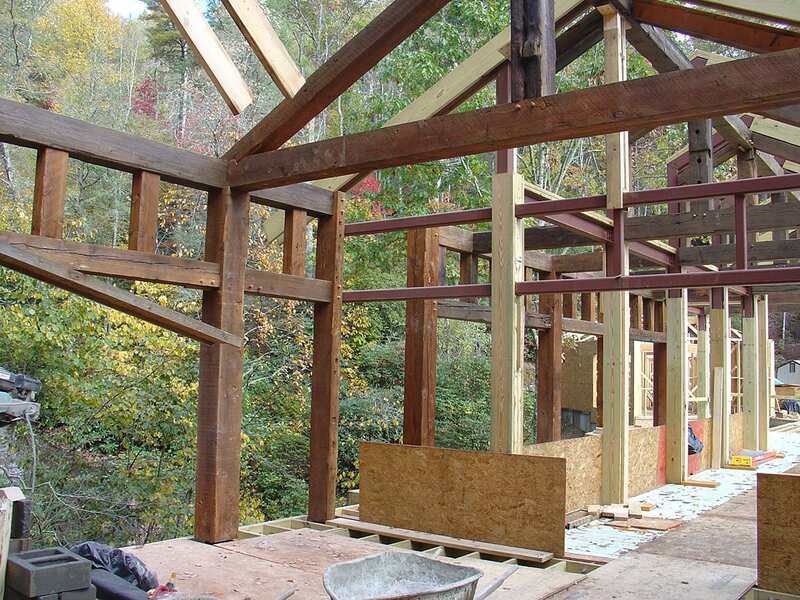 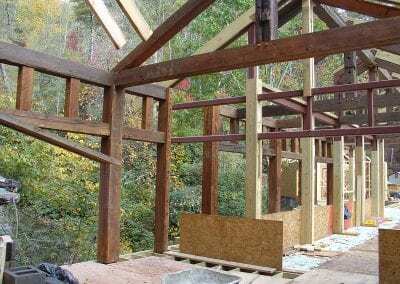 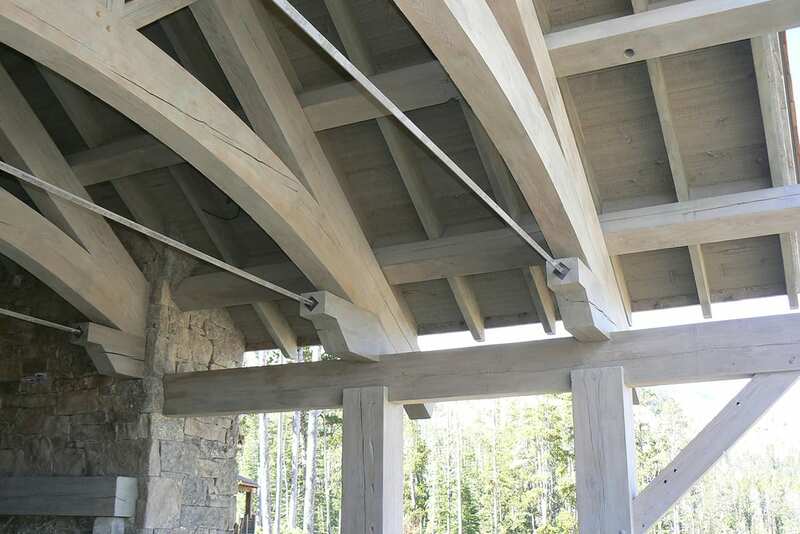 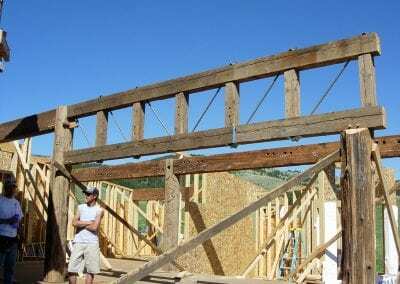 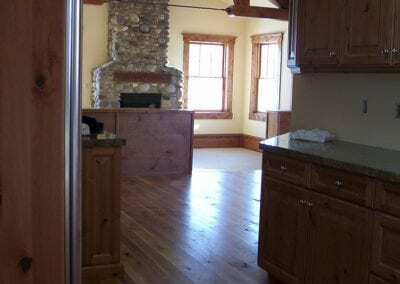 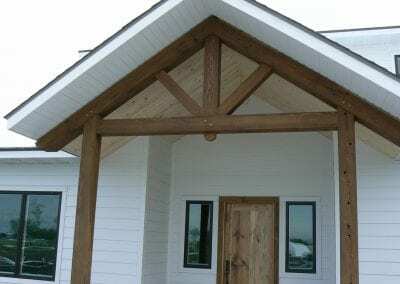 From the inside, trusses are often covered with other building materials such as drywall and paint. 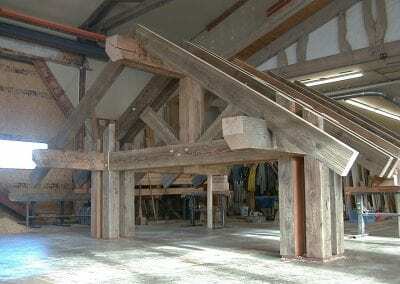 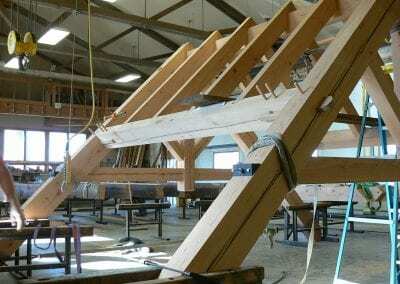 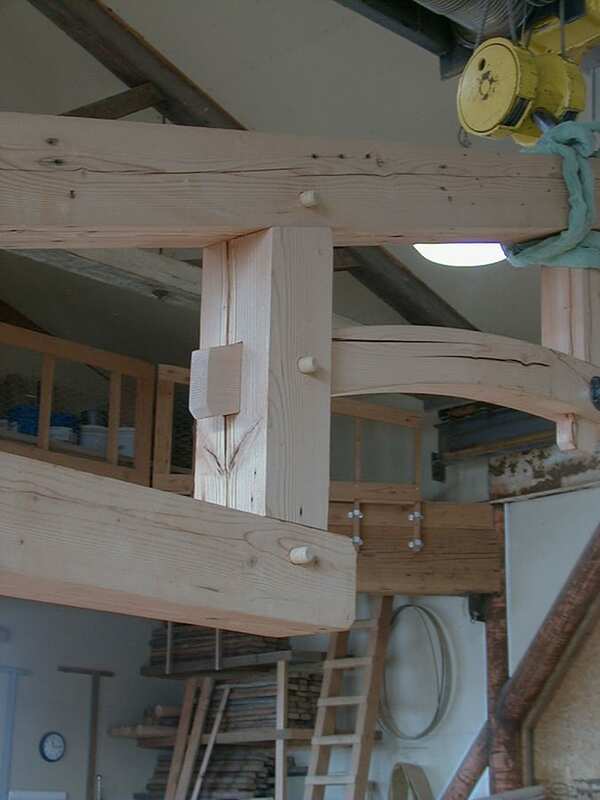 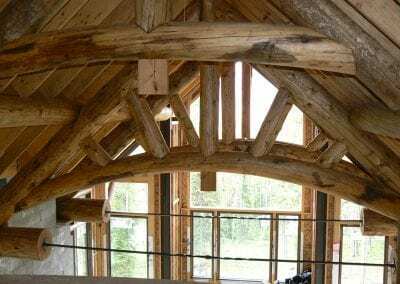 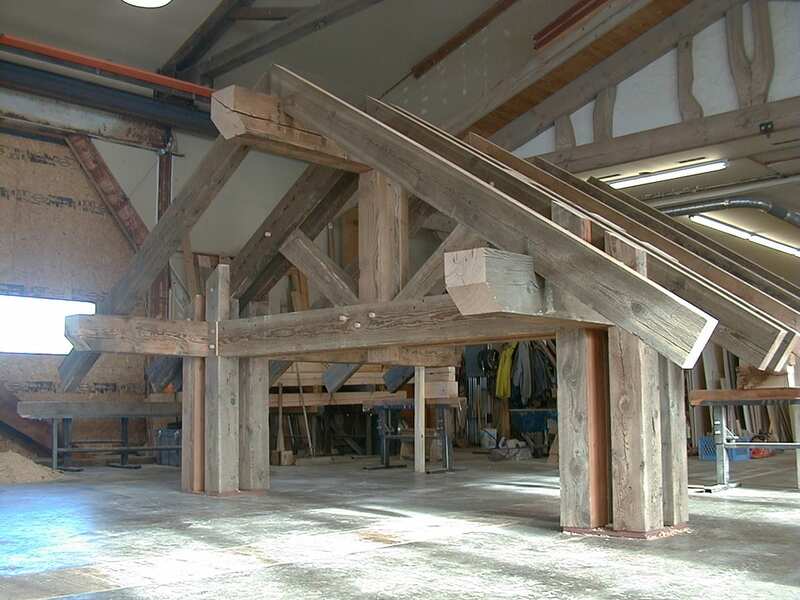 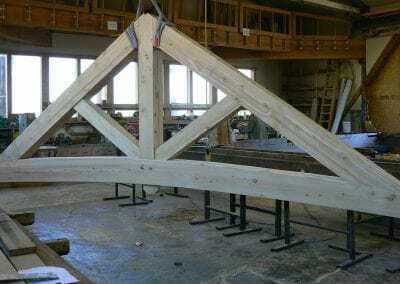 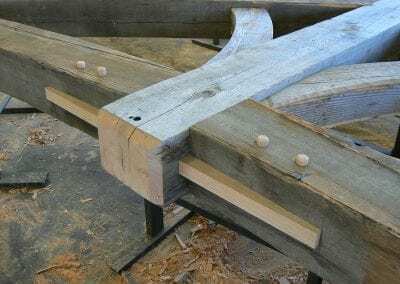 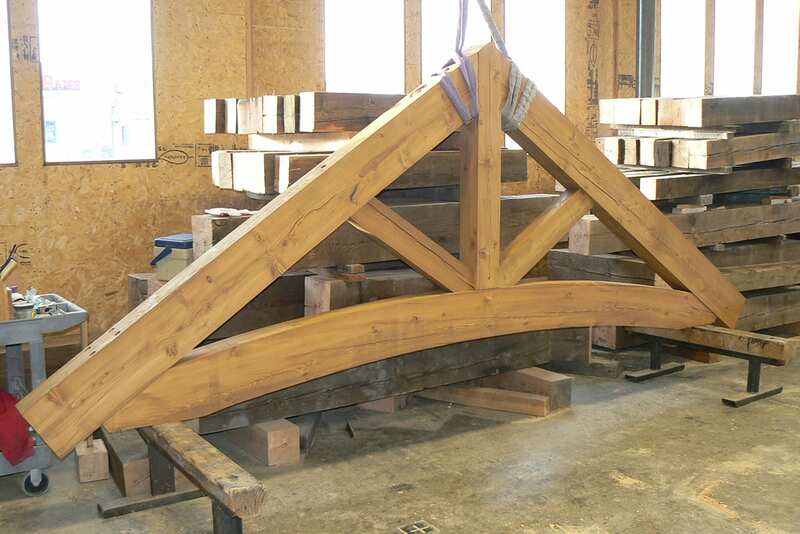 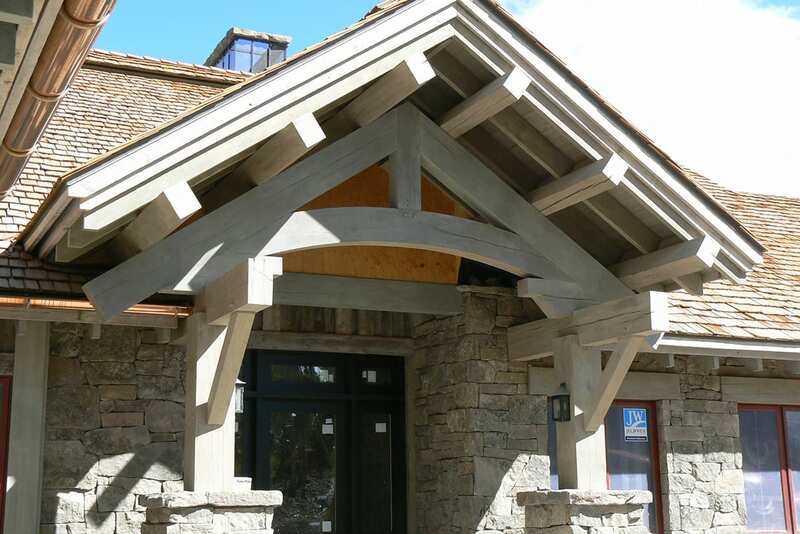 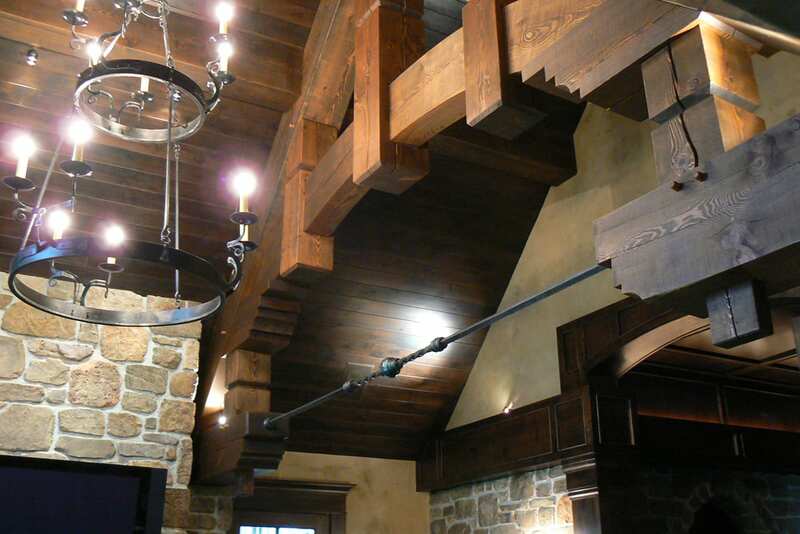 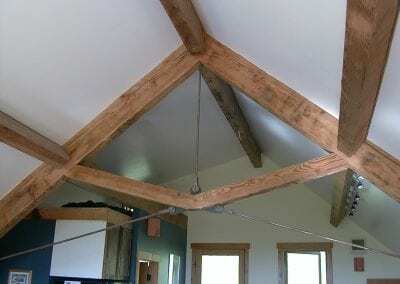 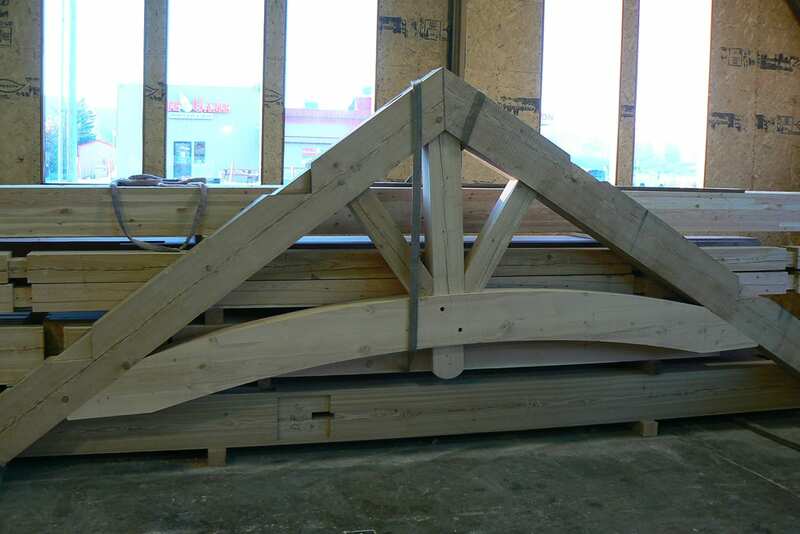 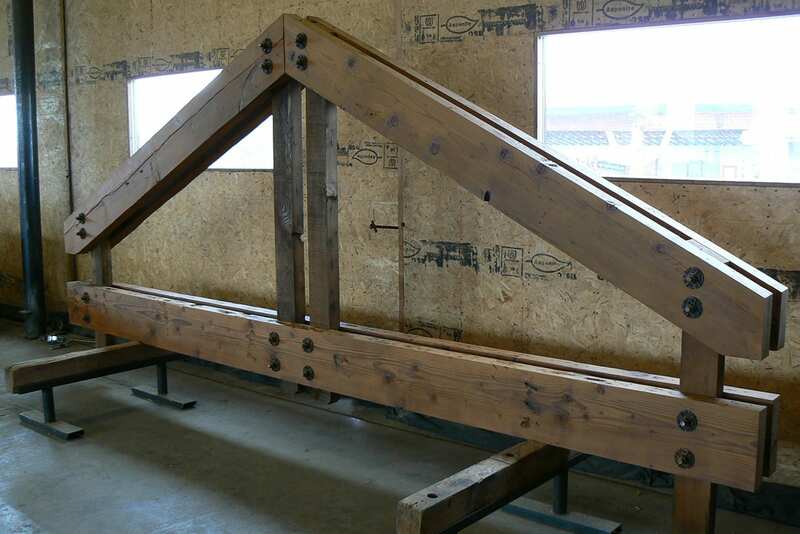 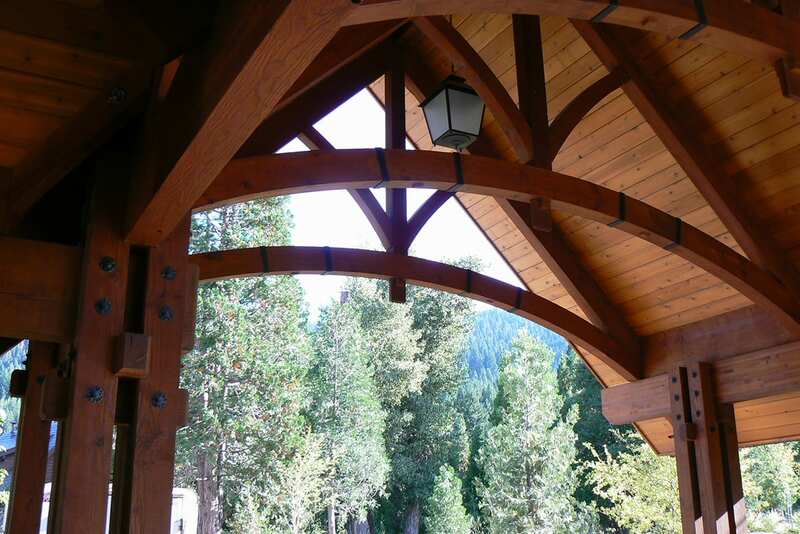 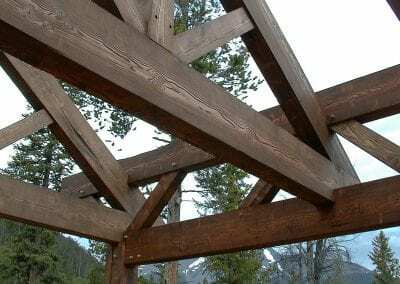 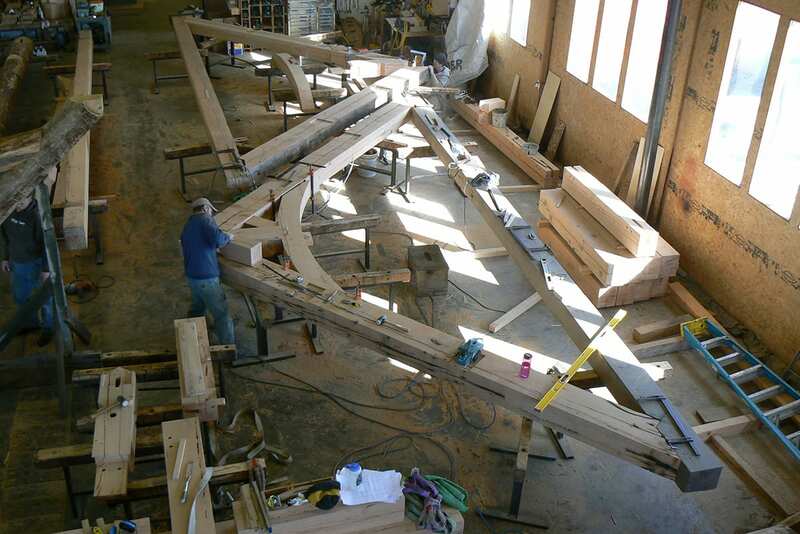 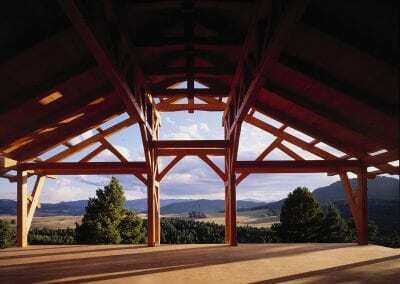 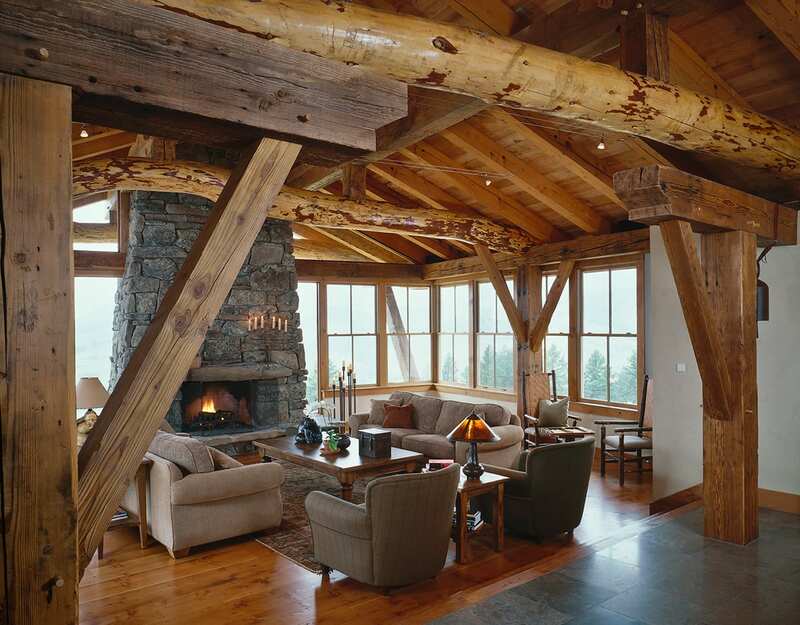 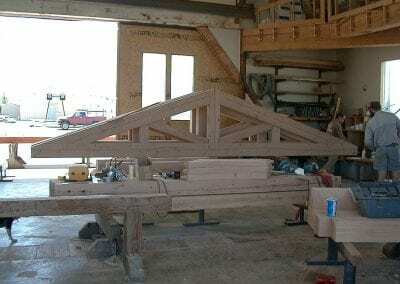 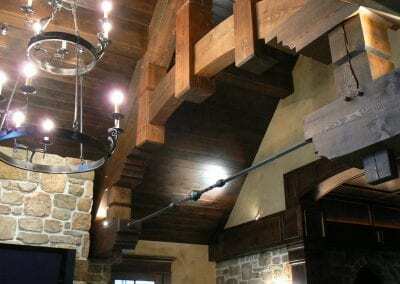 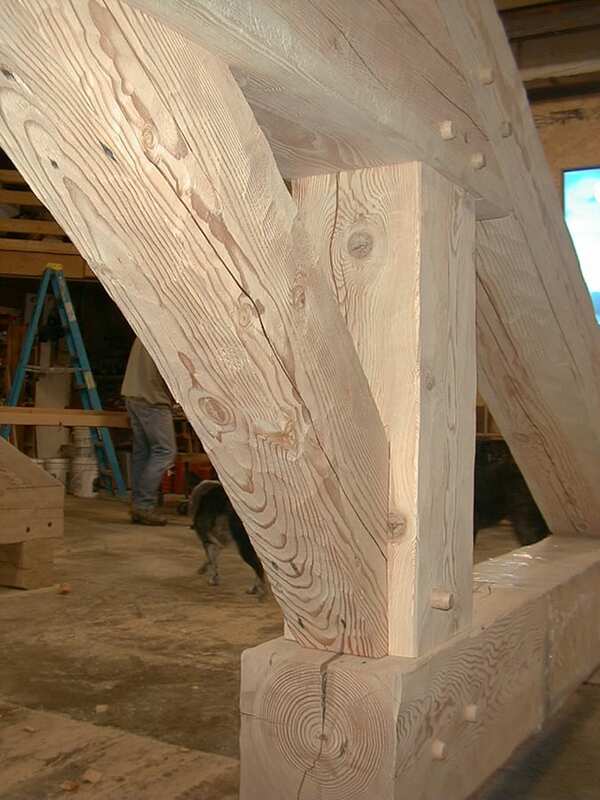 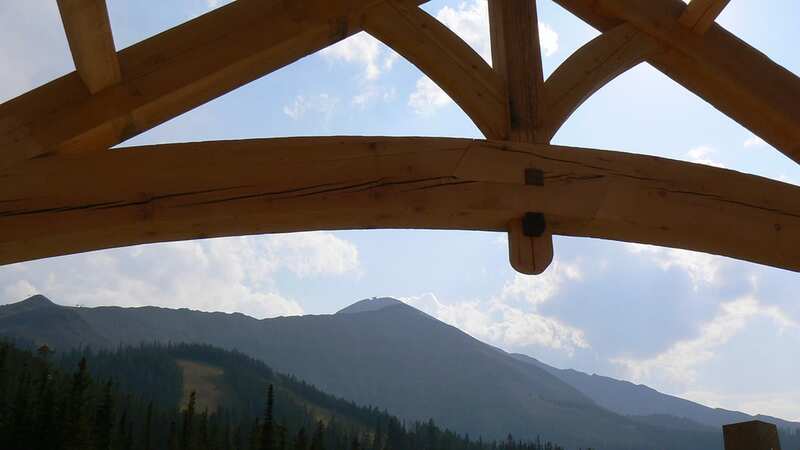 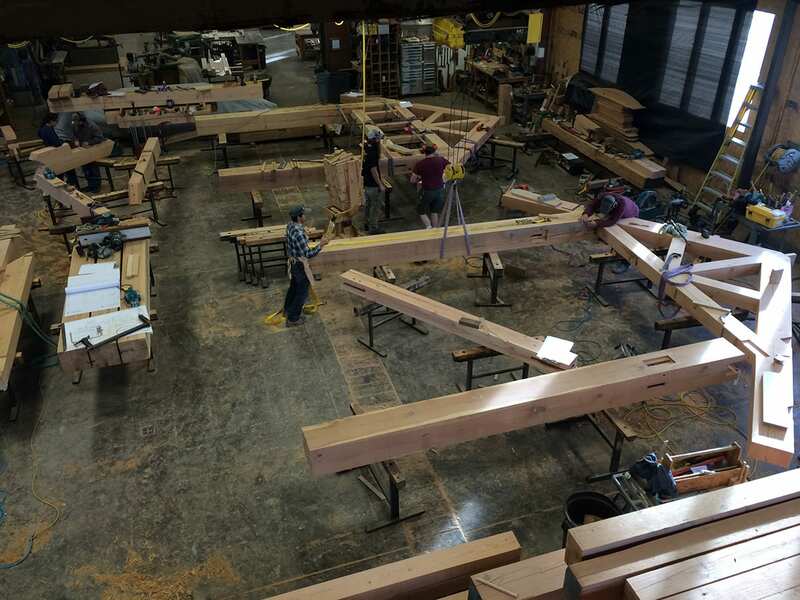 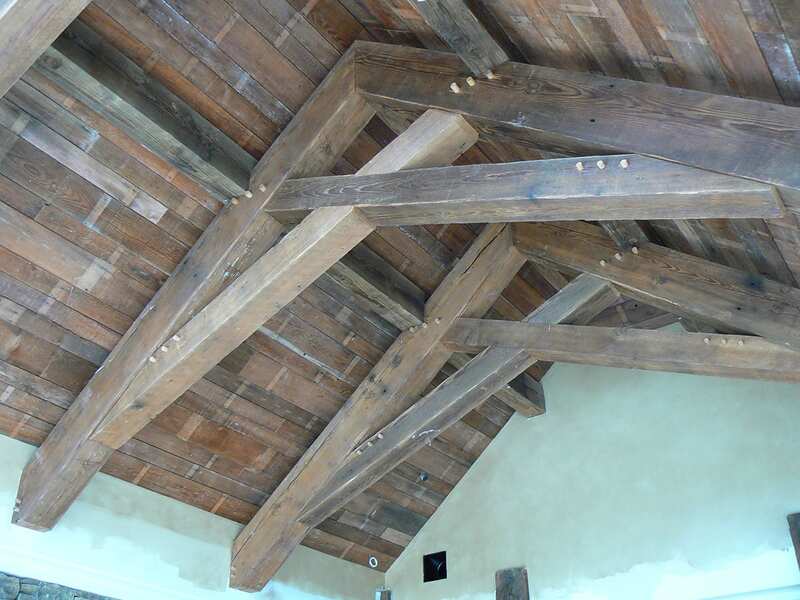 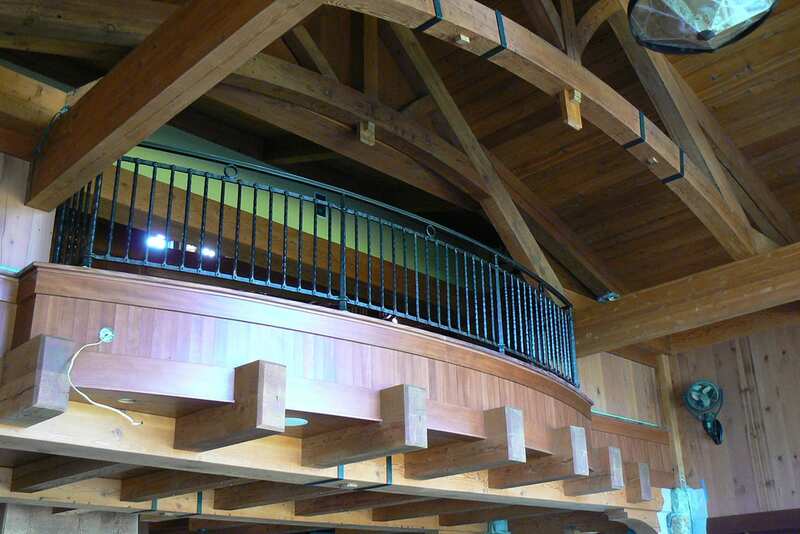 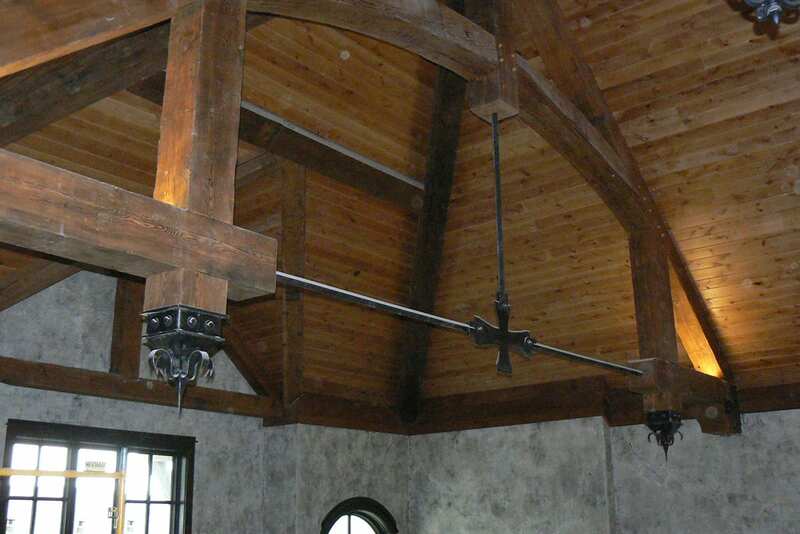 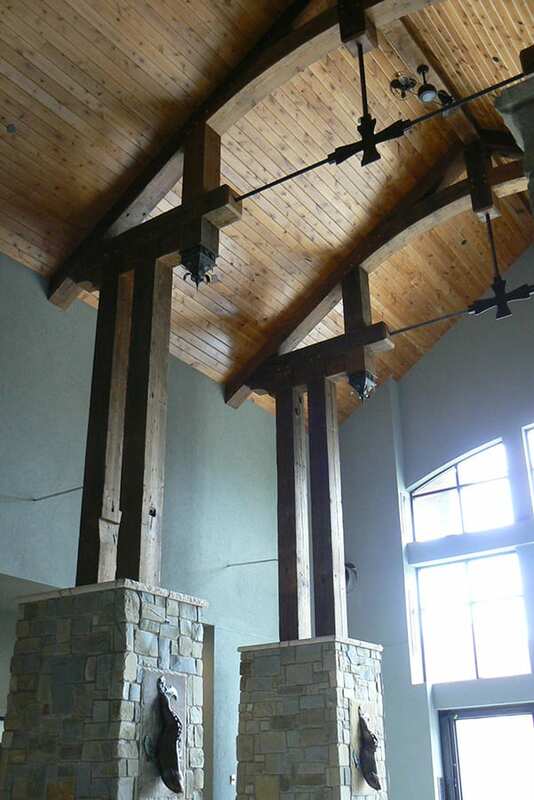 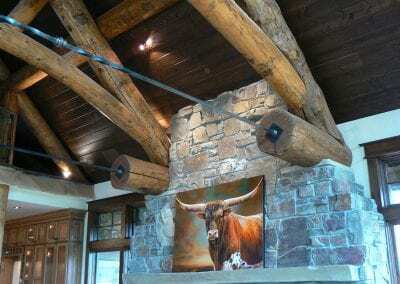 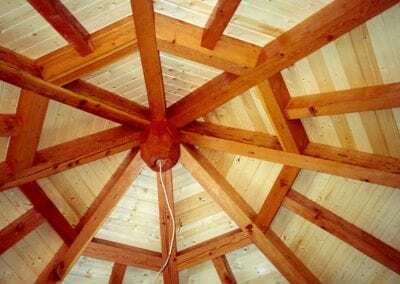 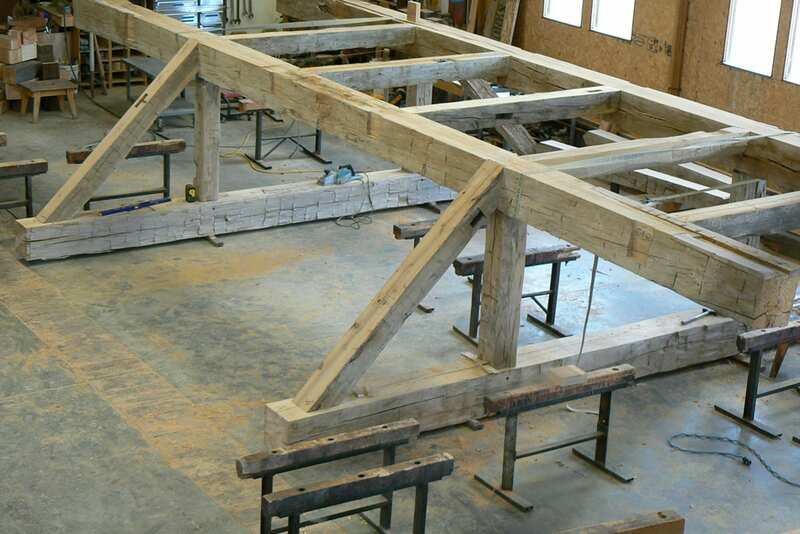 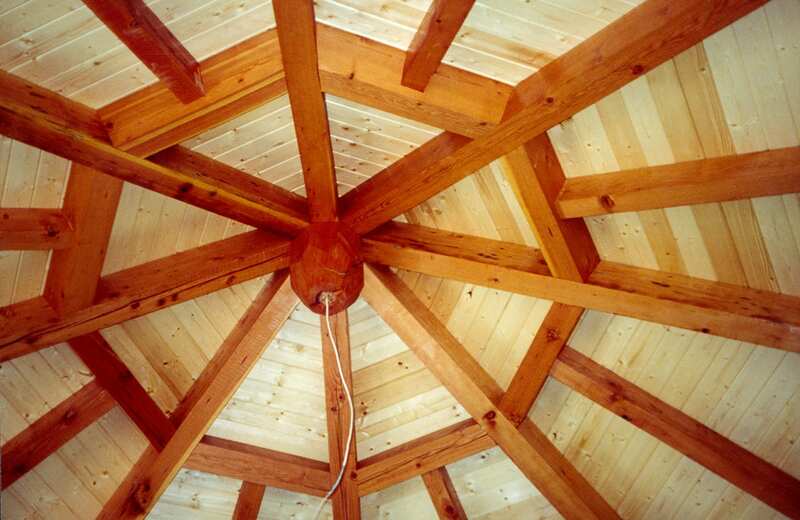 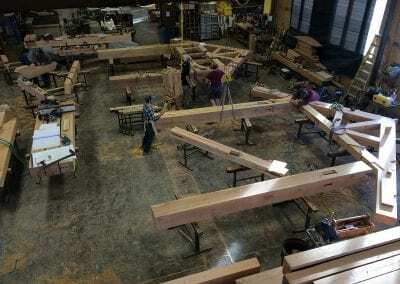 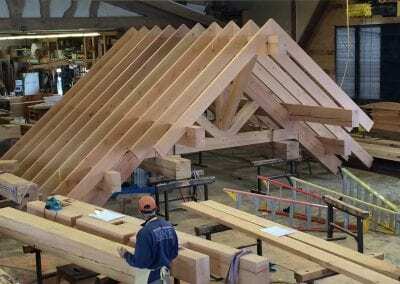 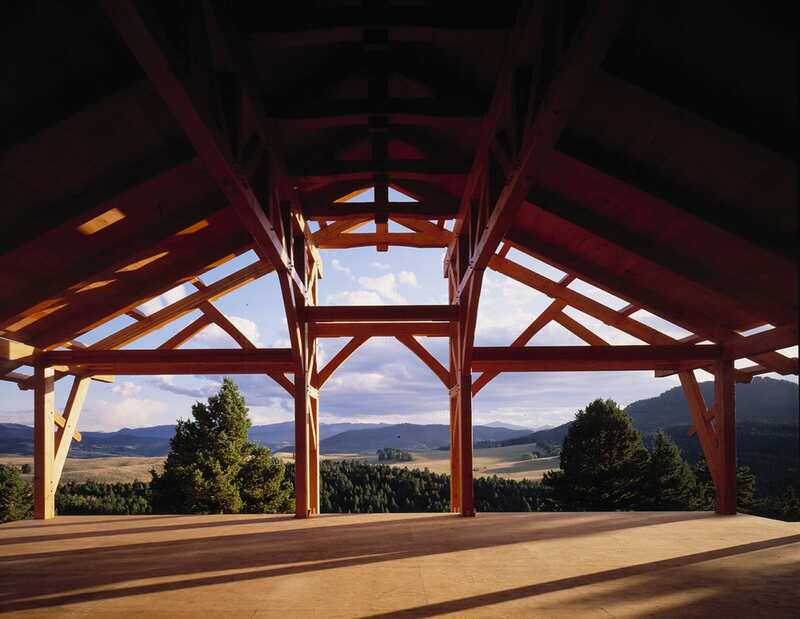 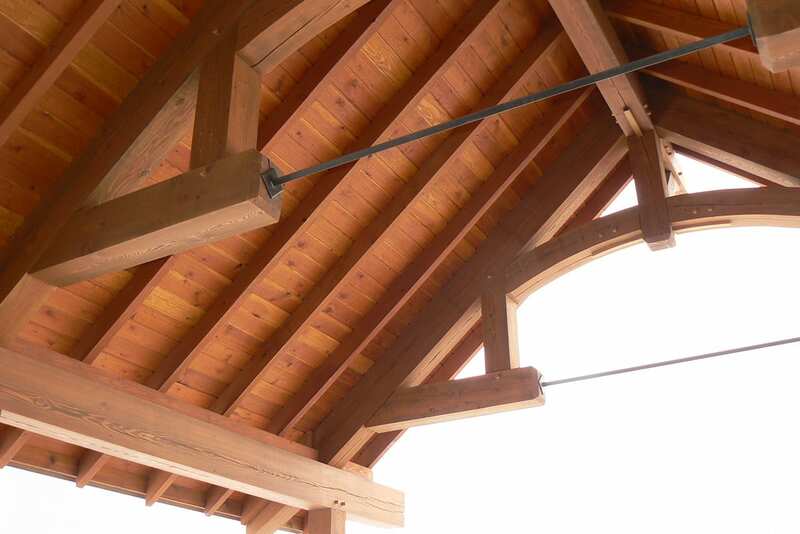 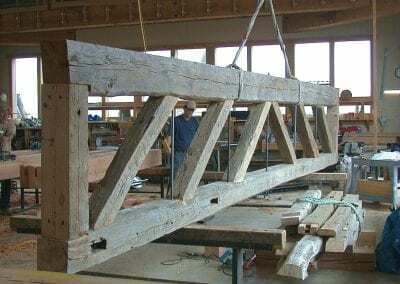 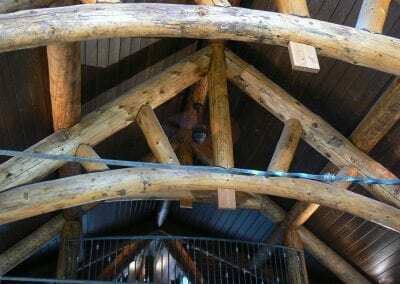 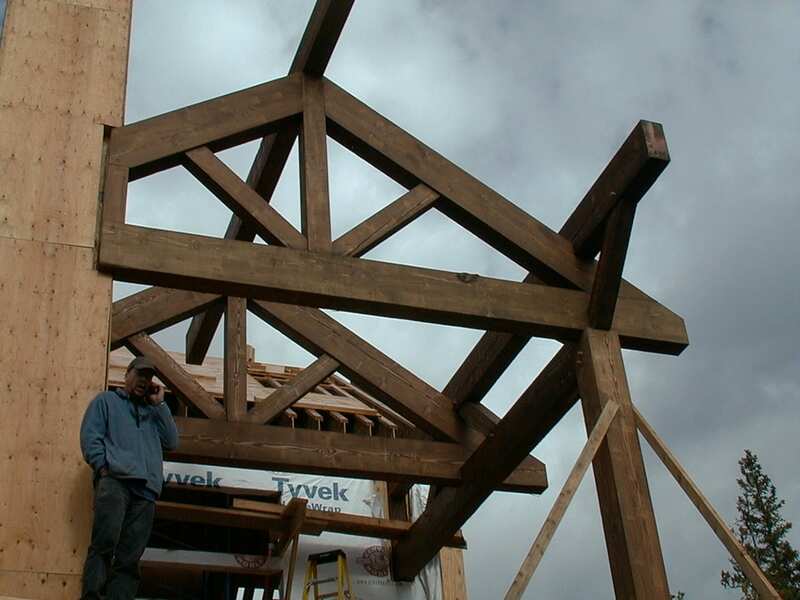 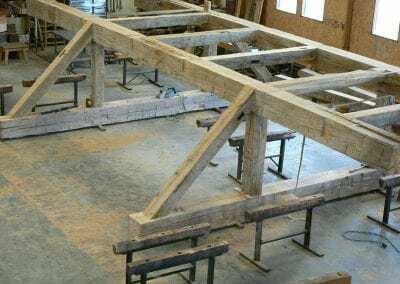 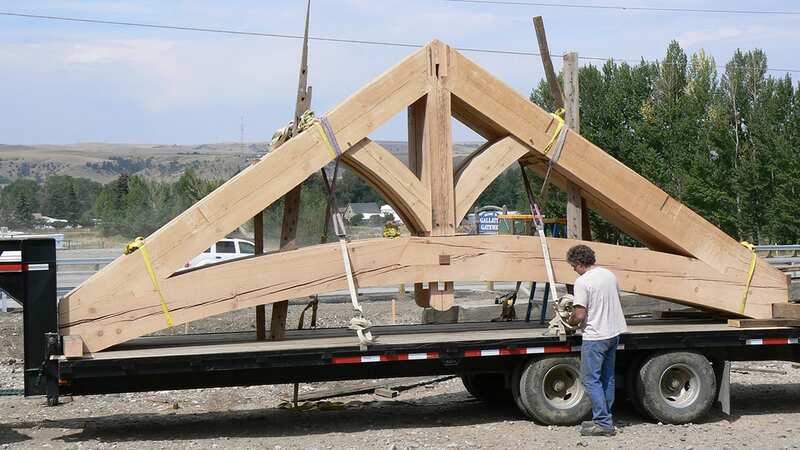 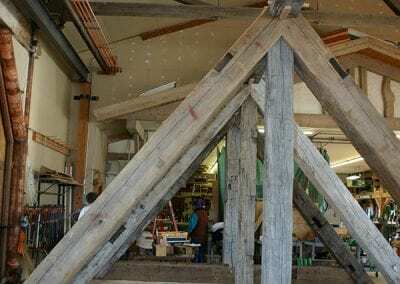 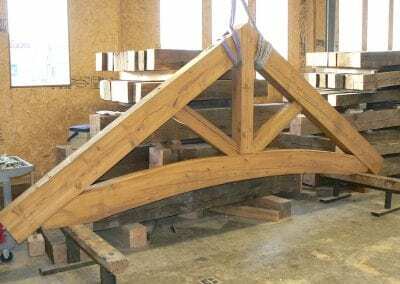 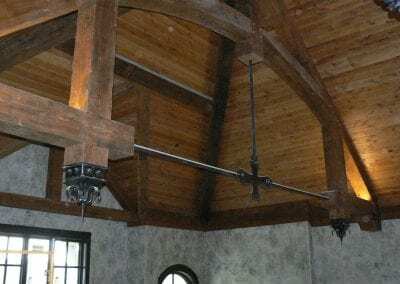 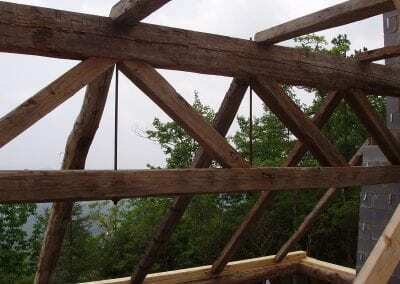 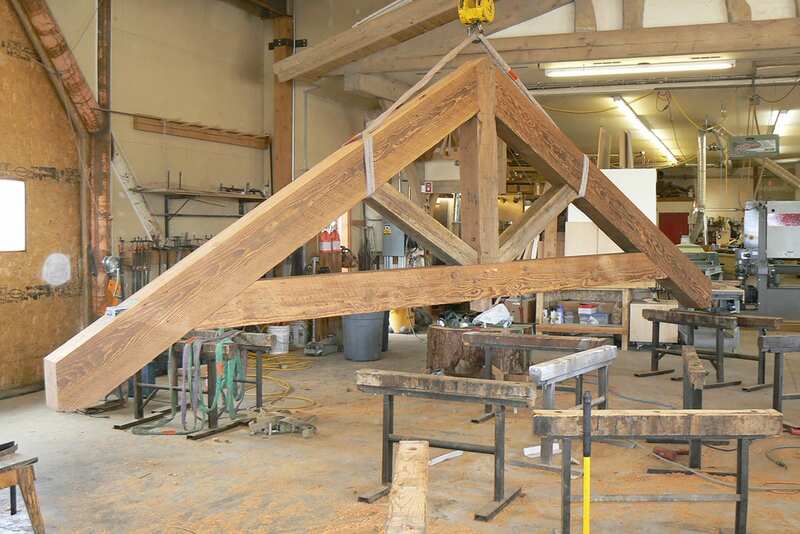 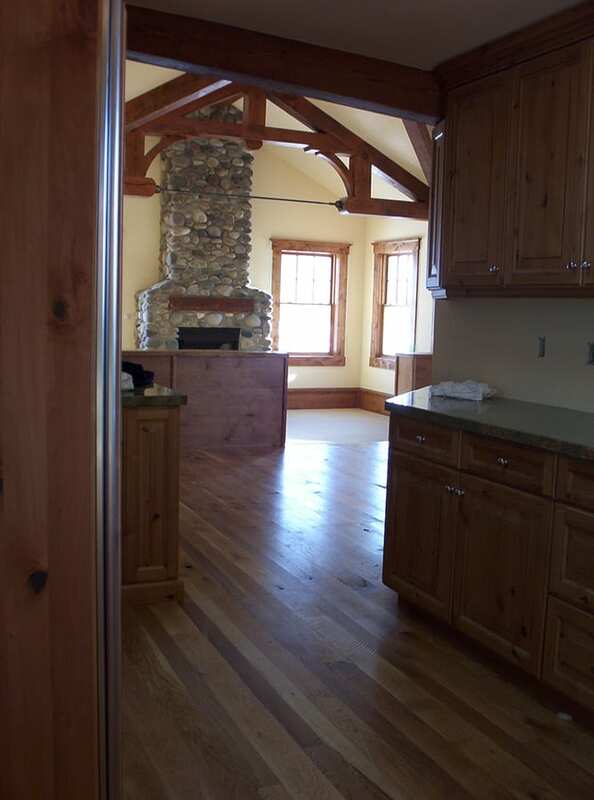 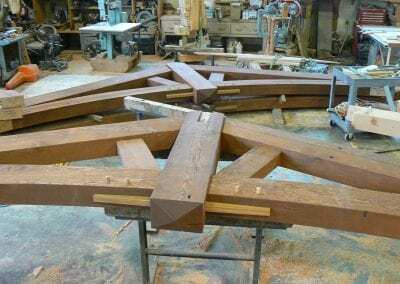 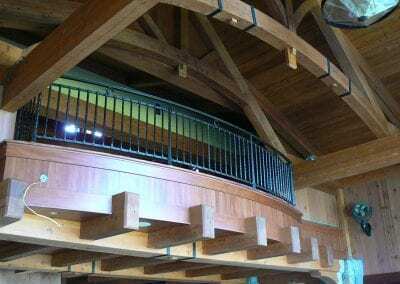 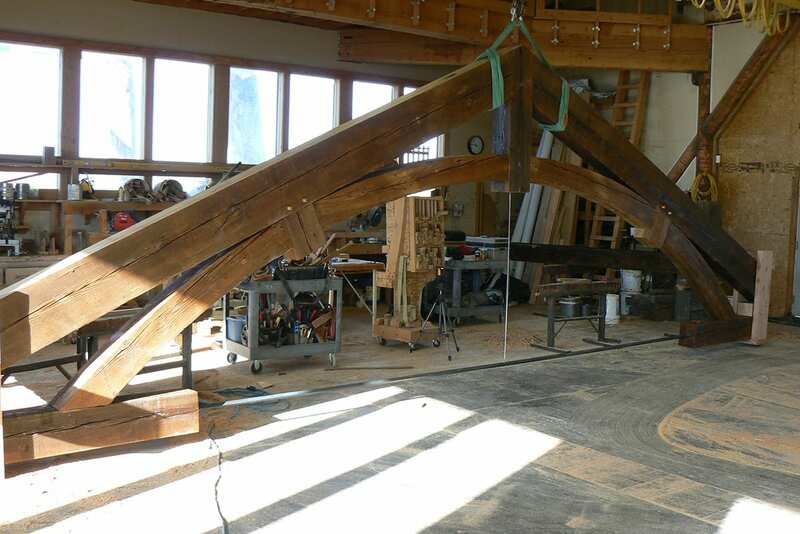 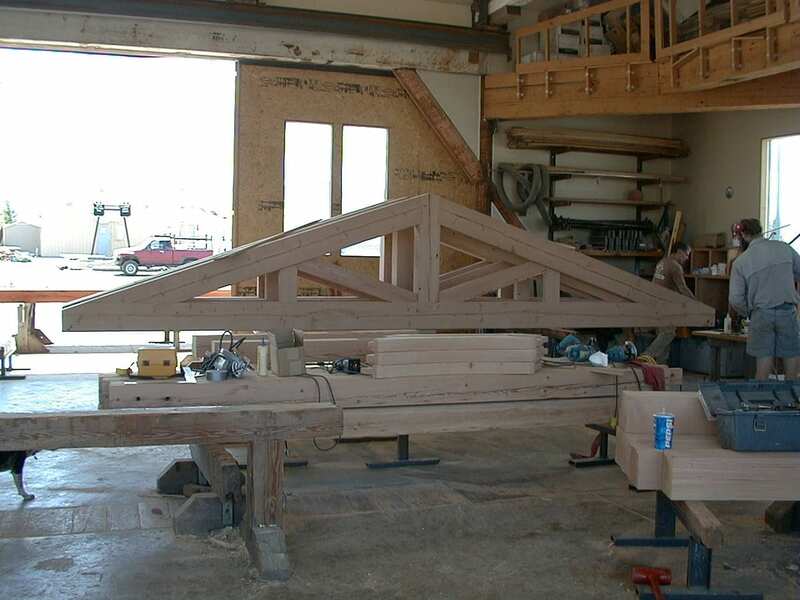 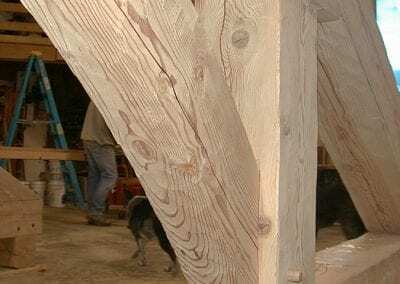 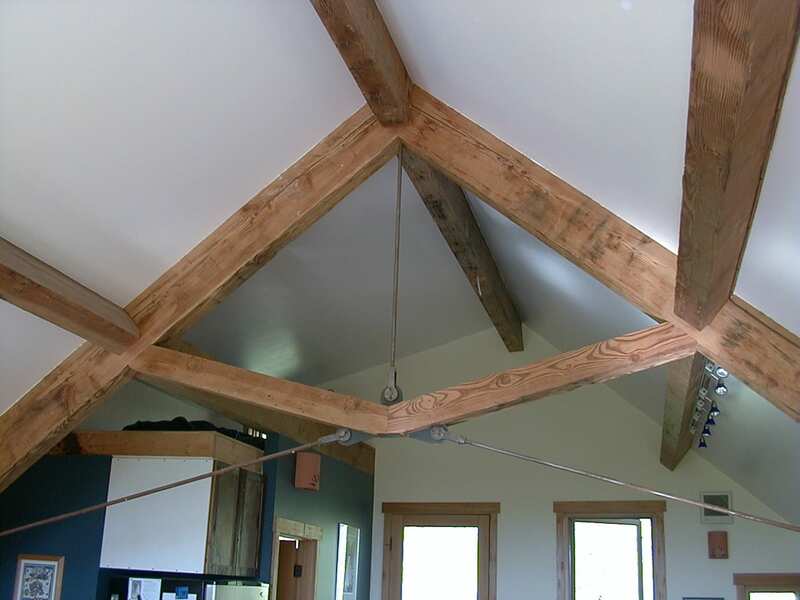 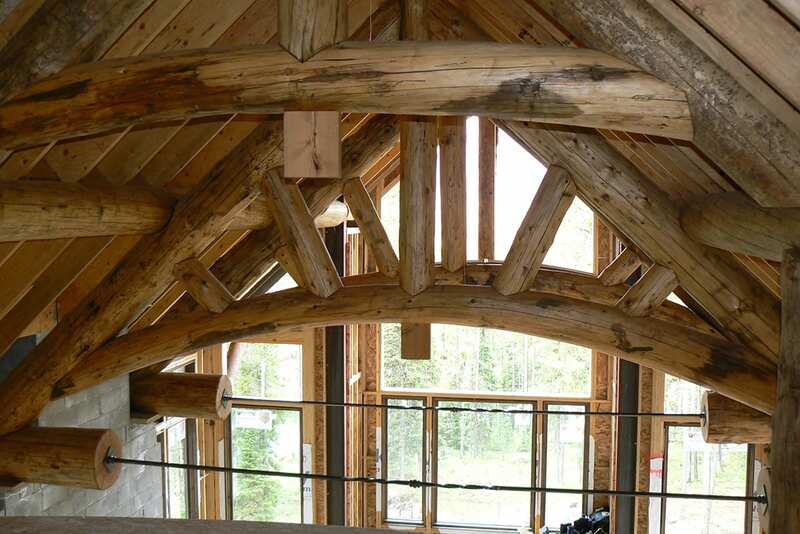 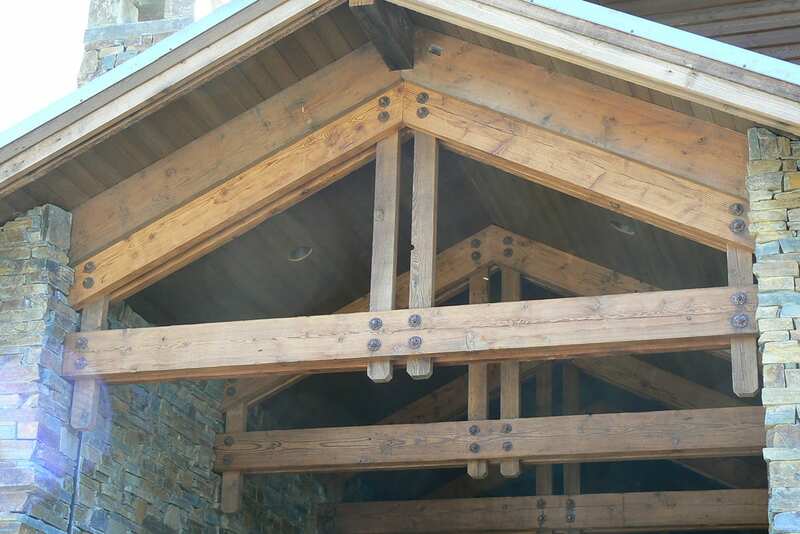 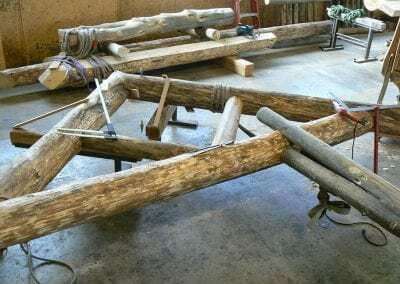 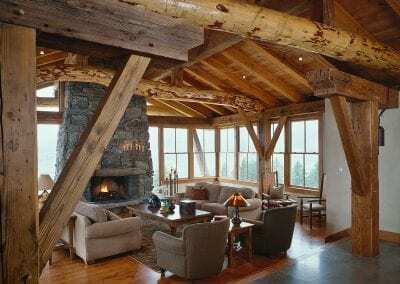 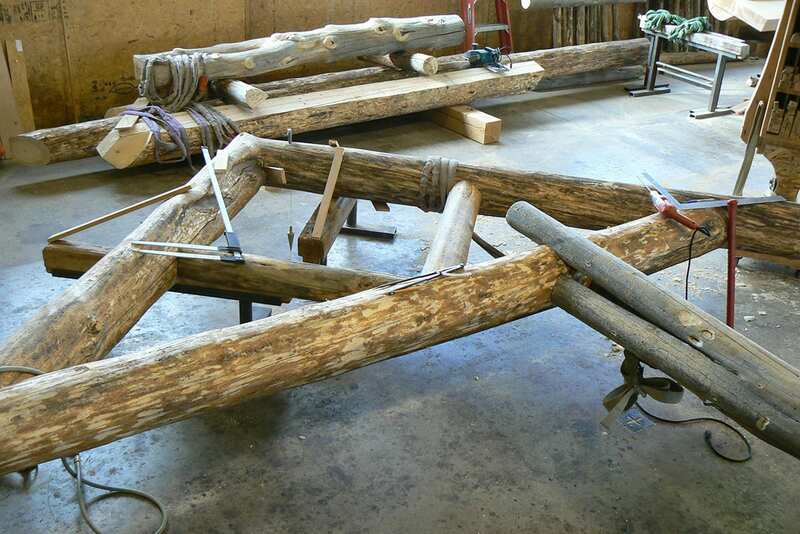 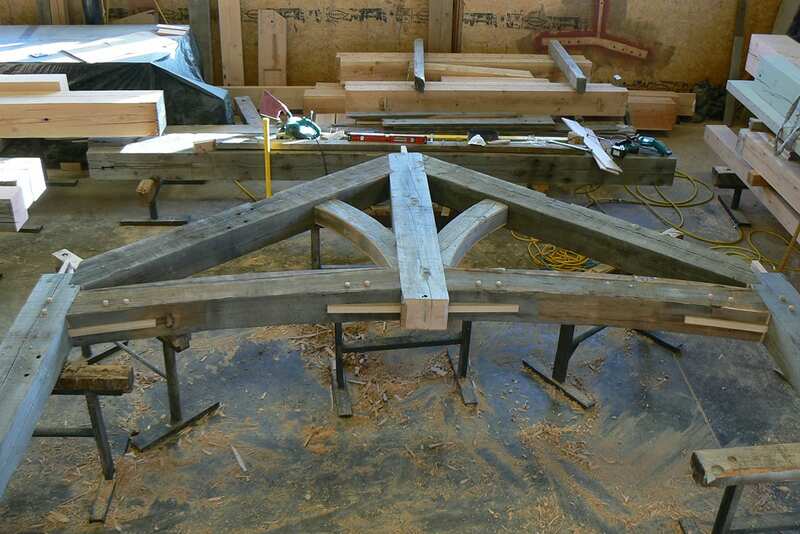 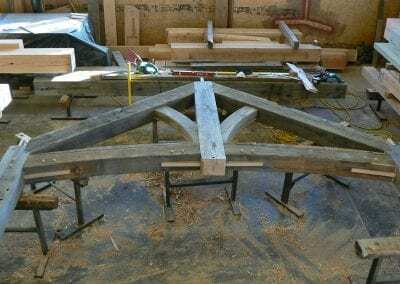 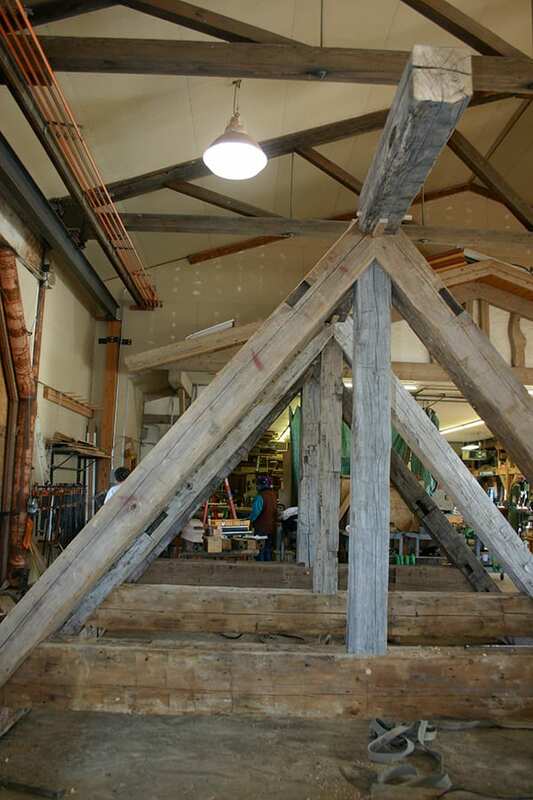 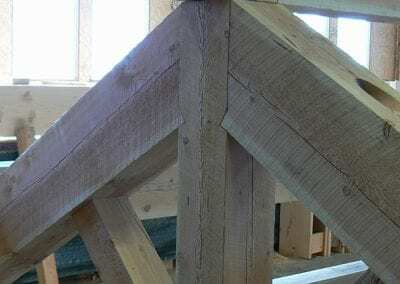 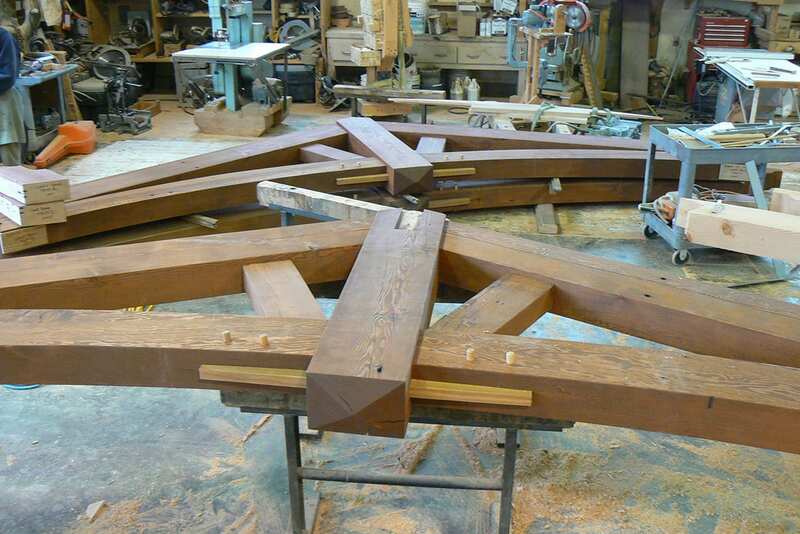 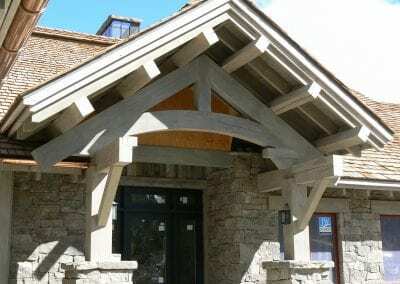 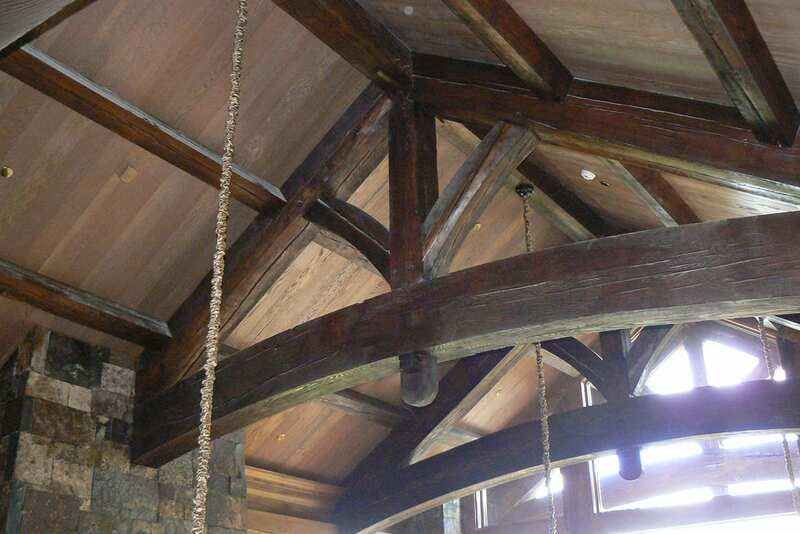 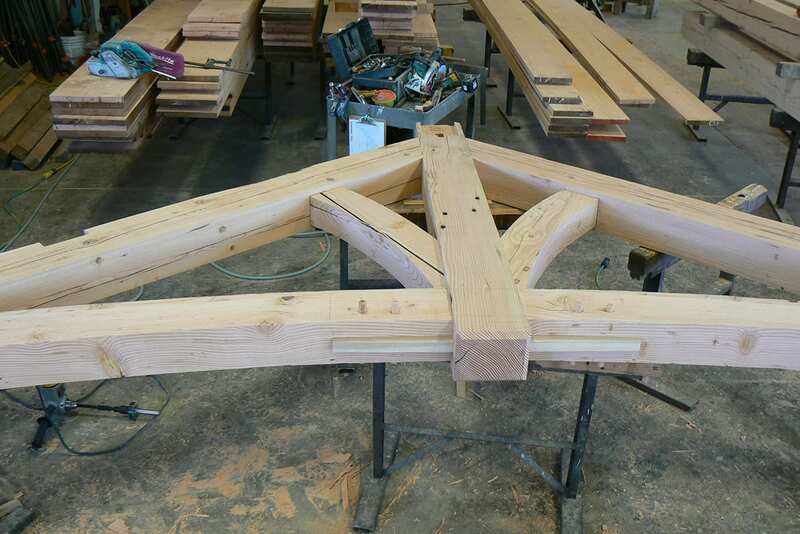 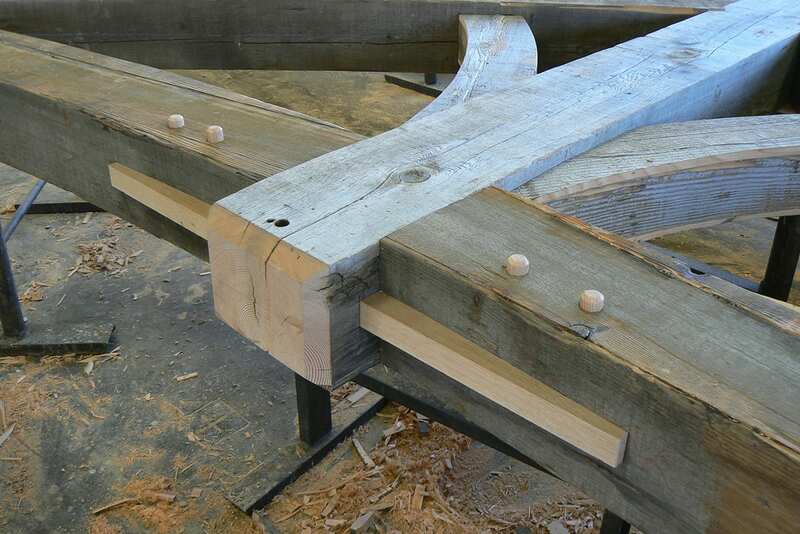 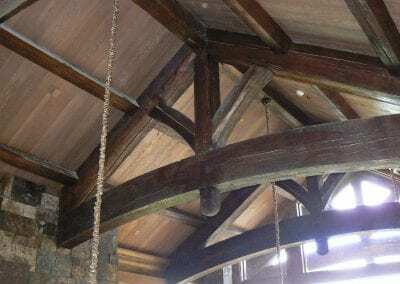 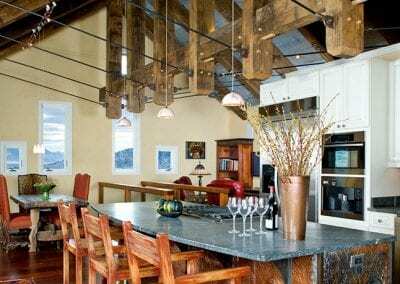 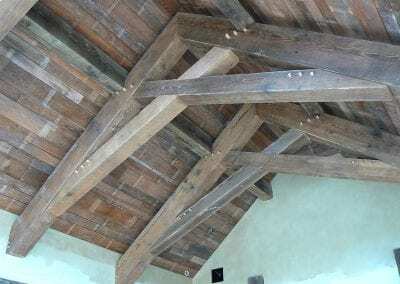 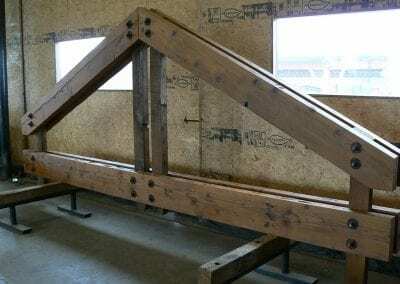 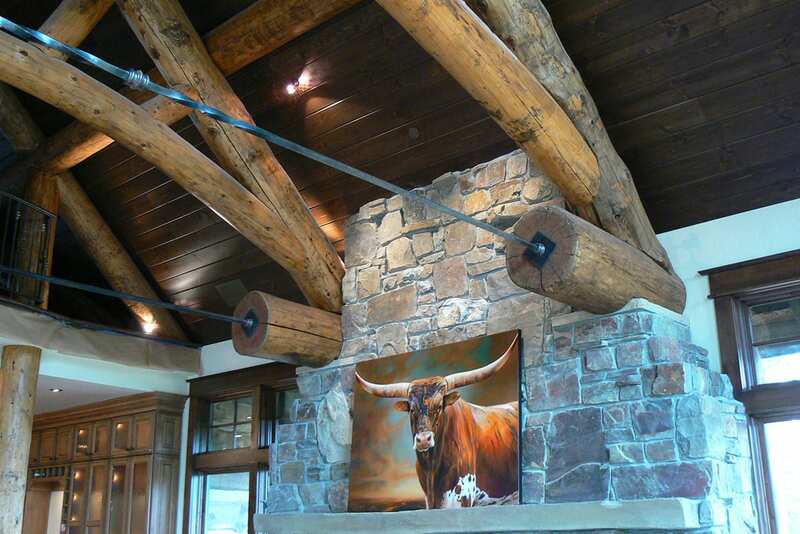 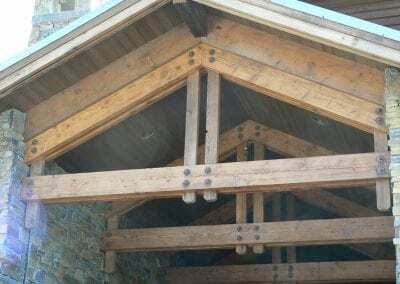 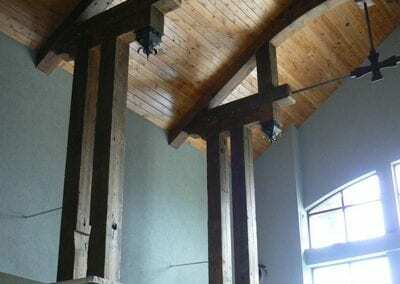 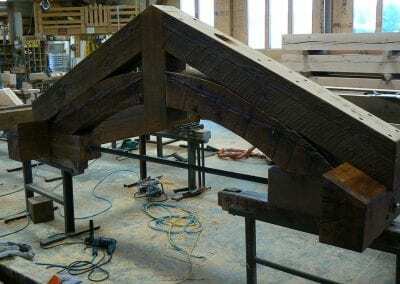 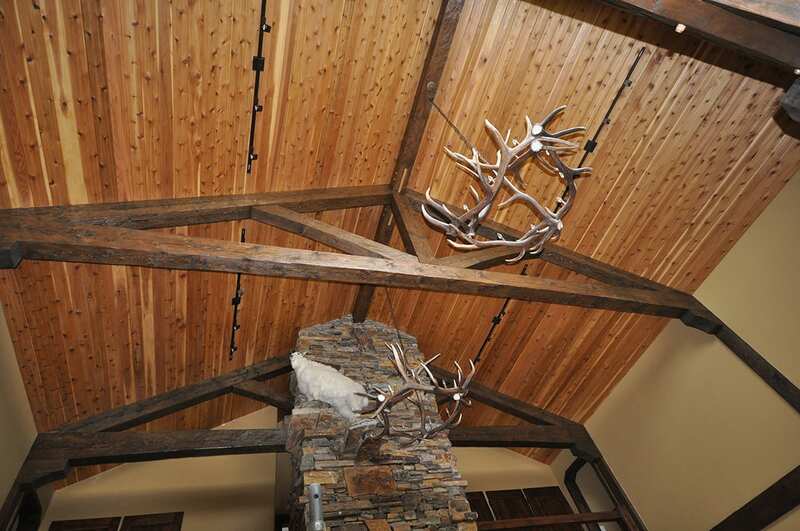 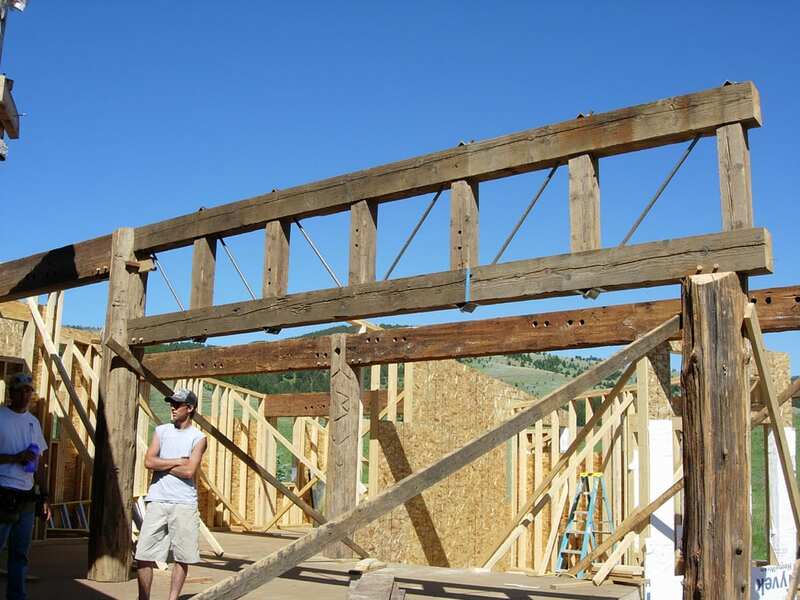 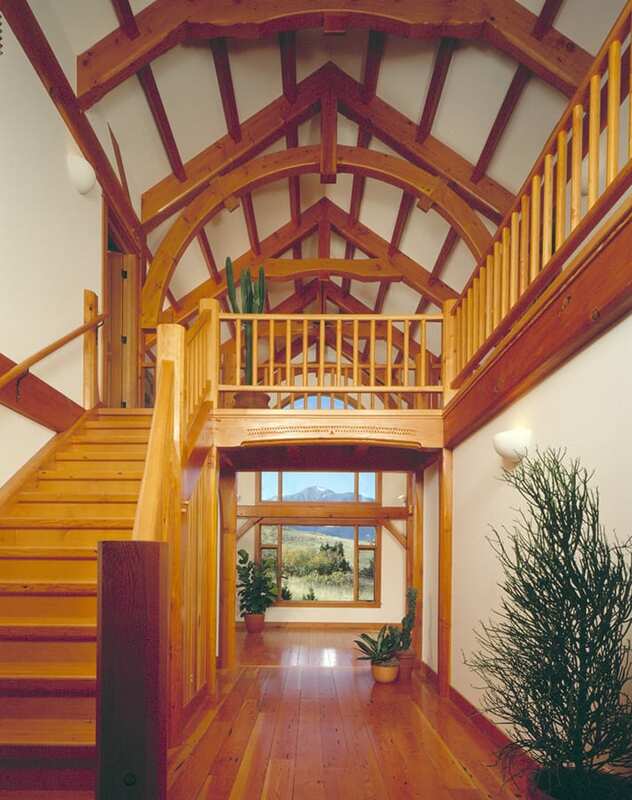 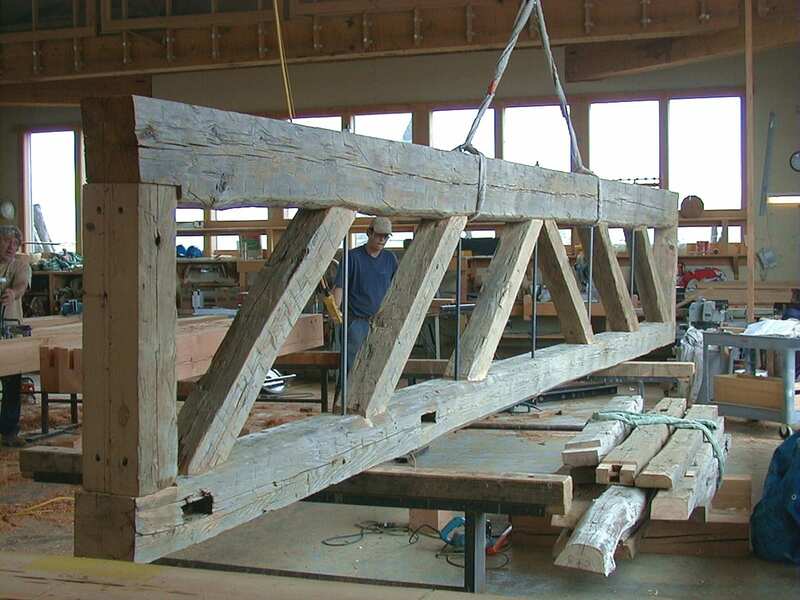 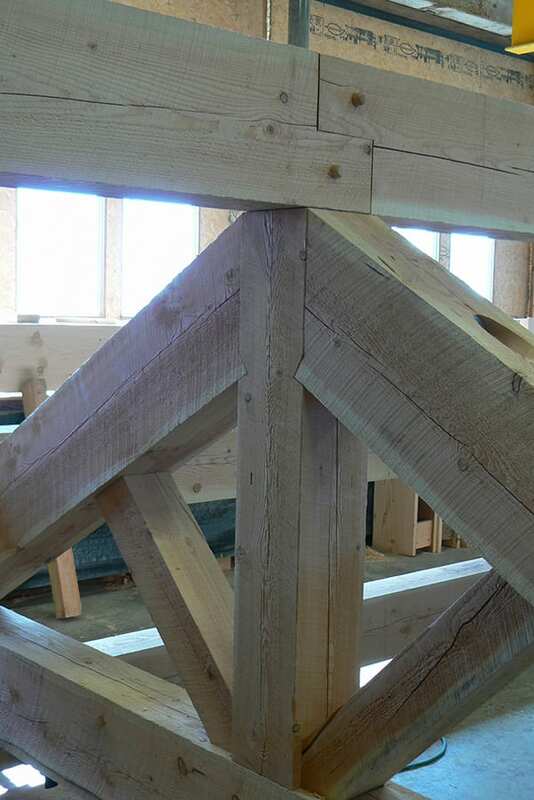 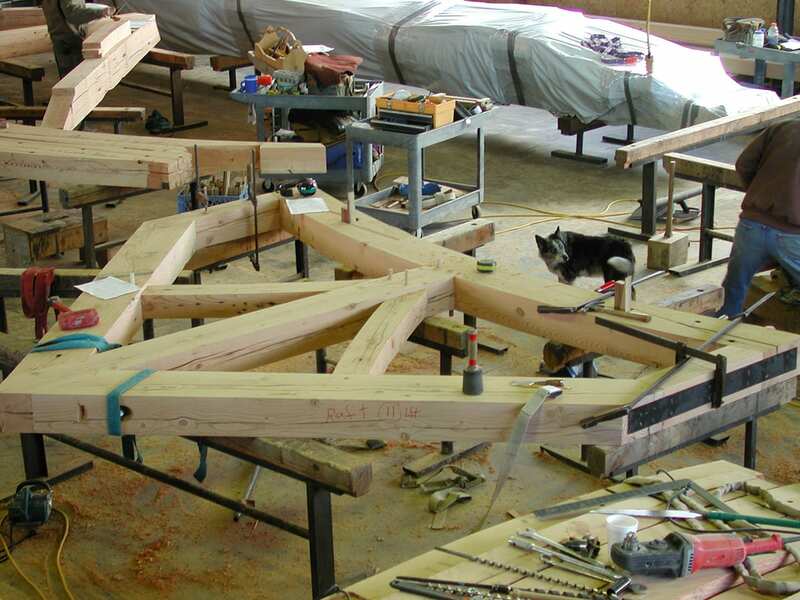 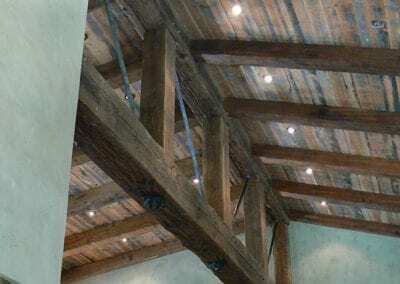 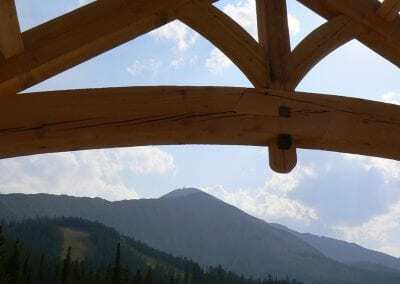 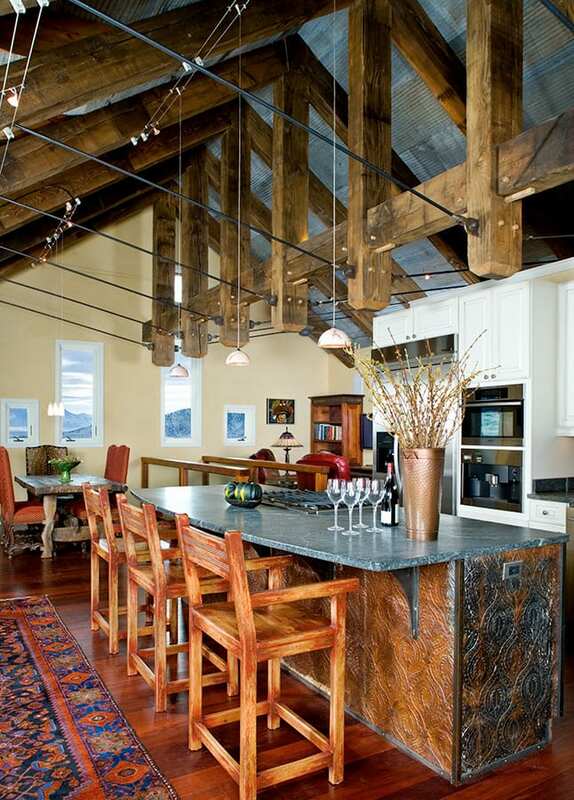 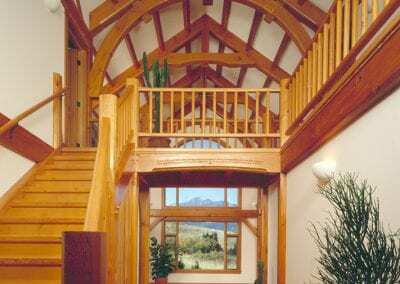 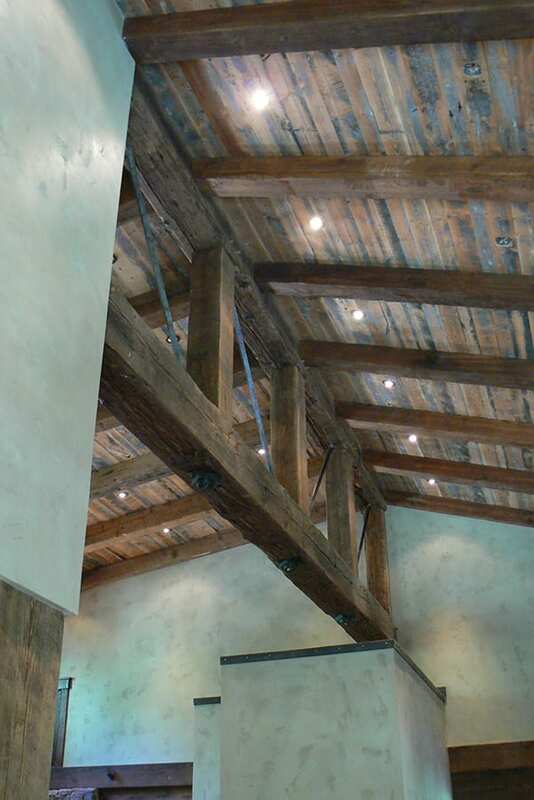 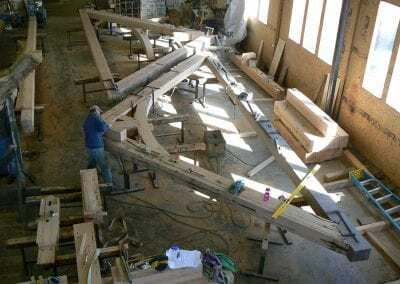 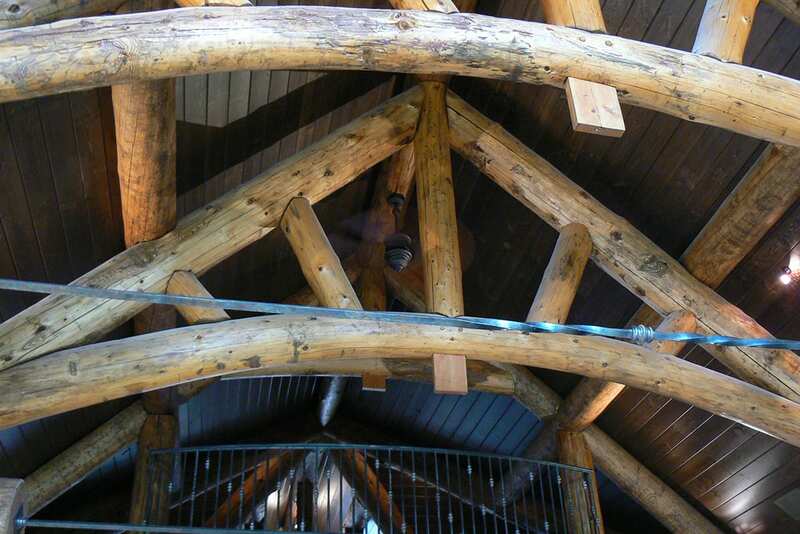 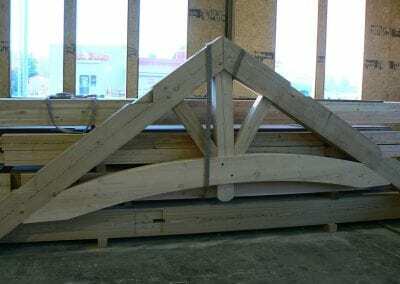 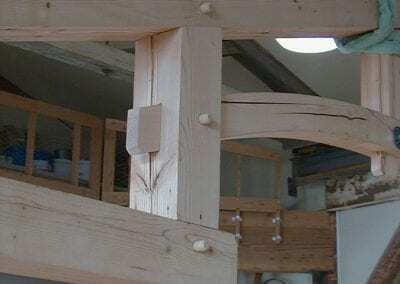 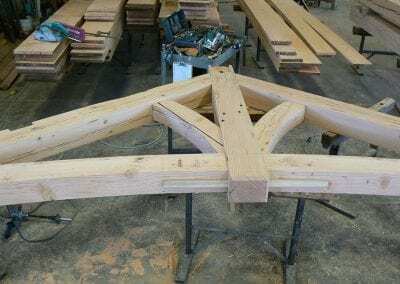 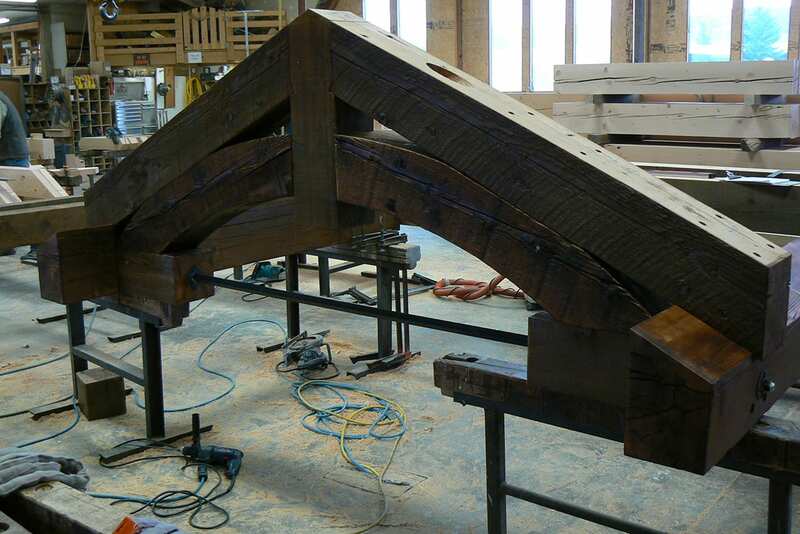 Choosing reclaimed timber trusses allows you leave the wood exposed, adding warmth and character.